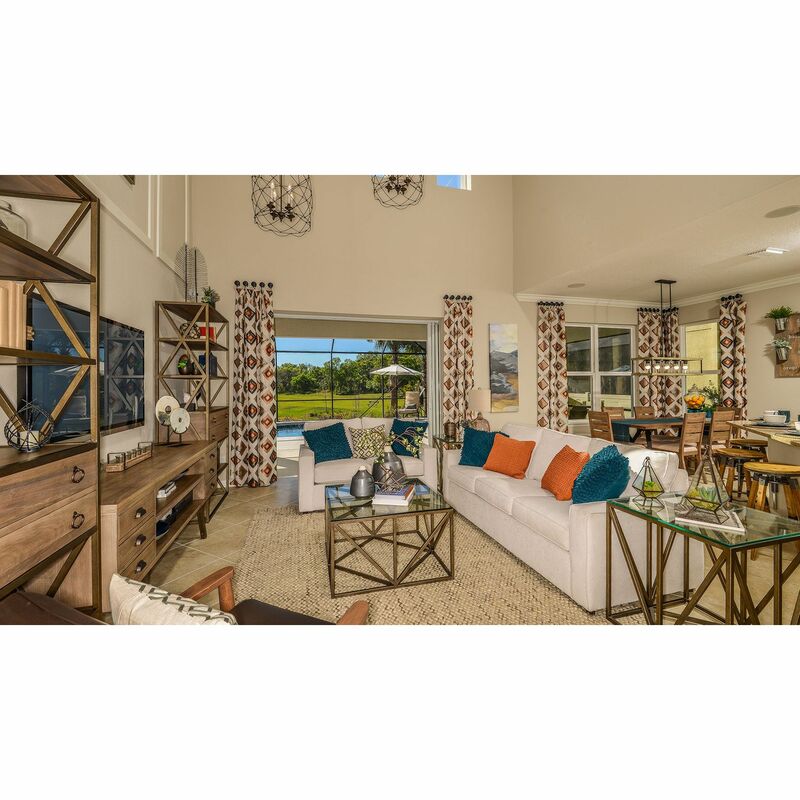 Final homes are now selling in the final phase of this stunning community.. Don't wait any longer to secure your new home! 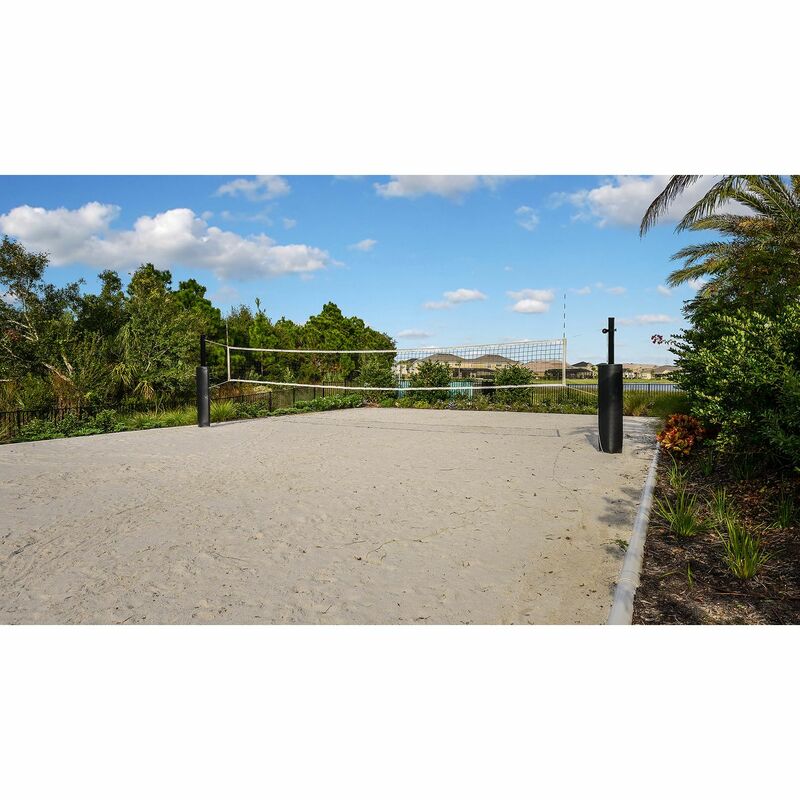 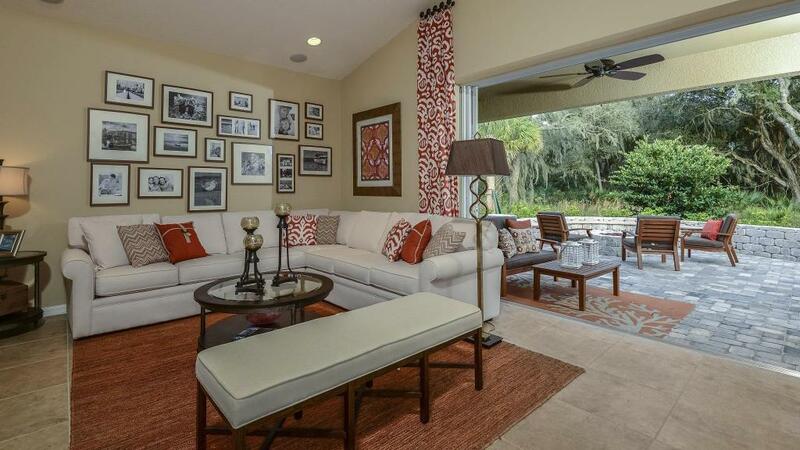 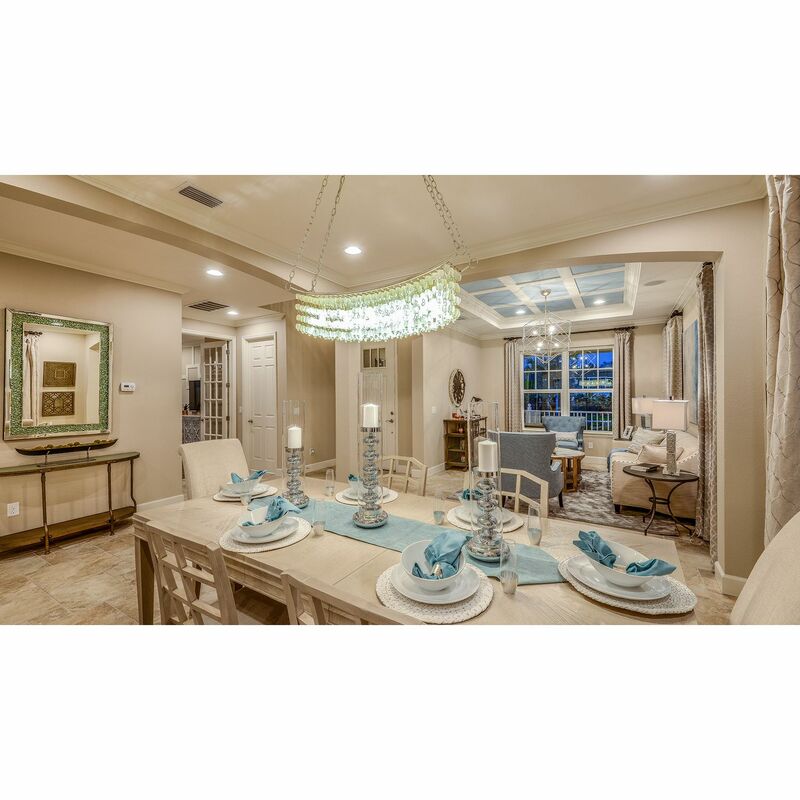 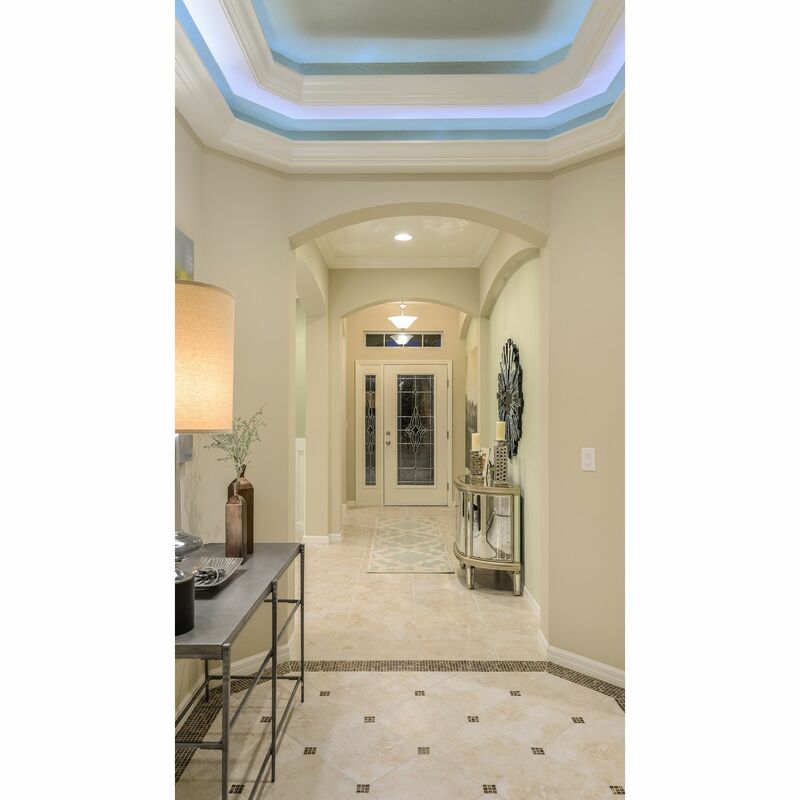 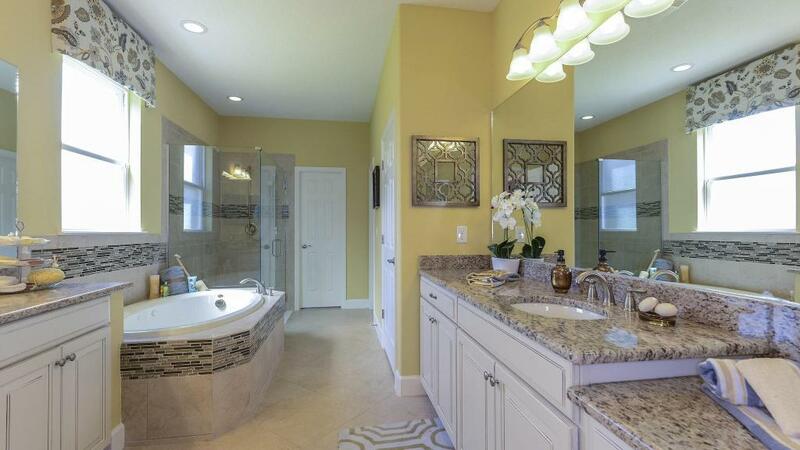 Looking for your Sarasota dream home? 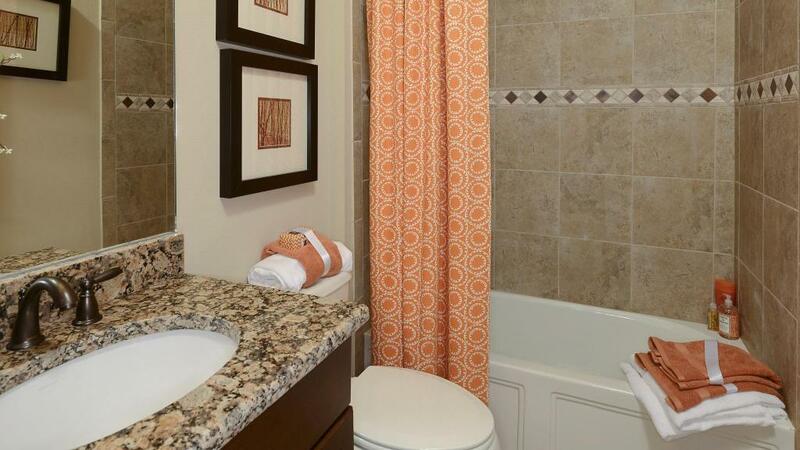 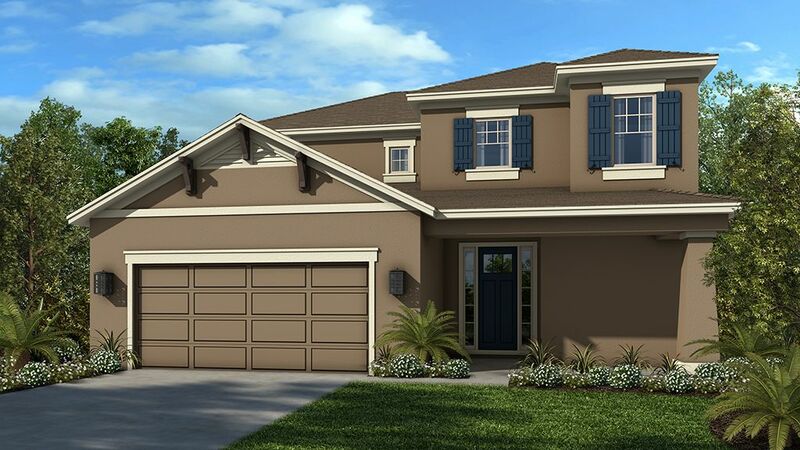 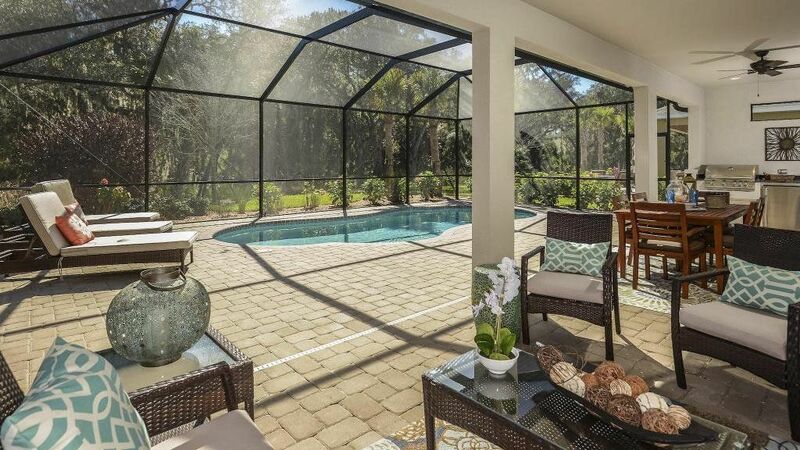 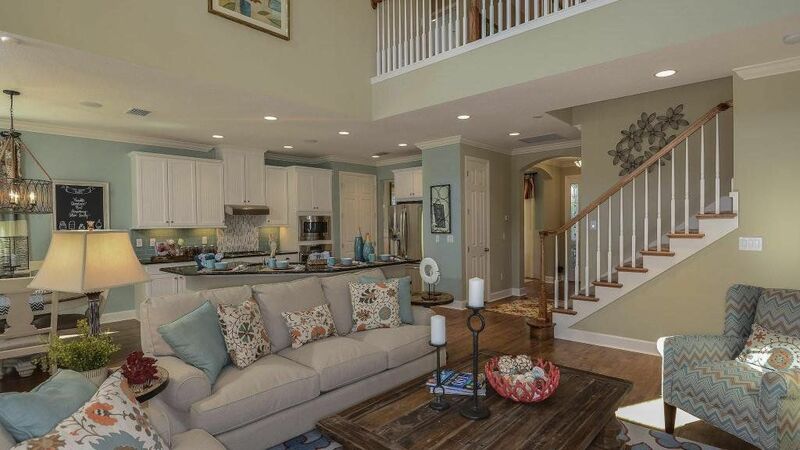 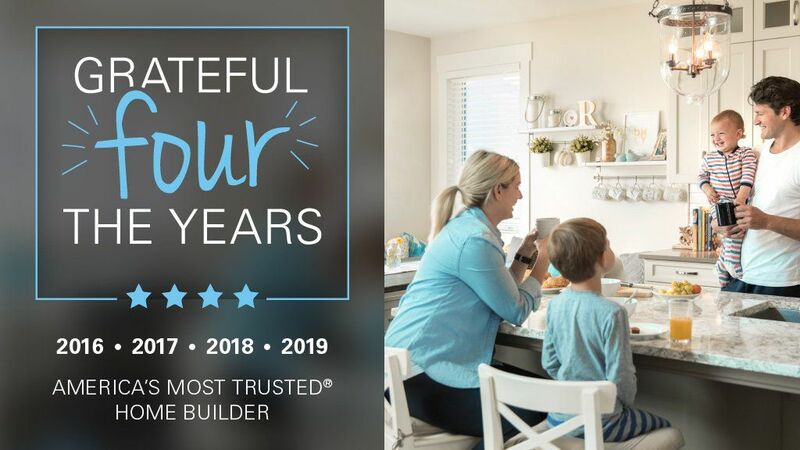 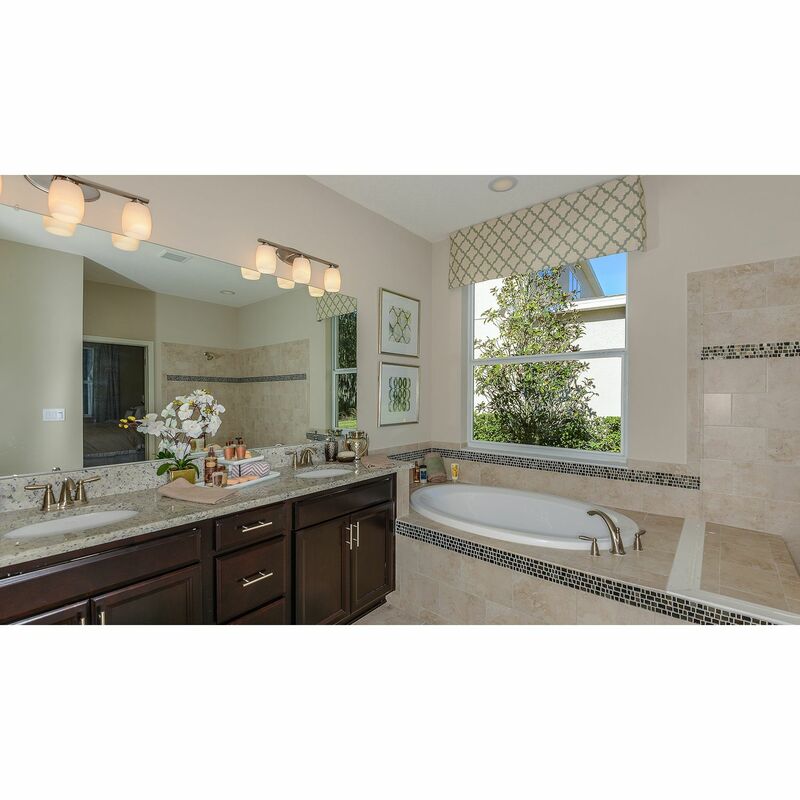 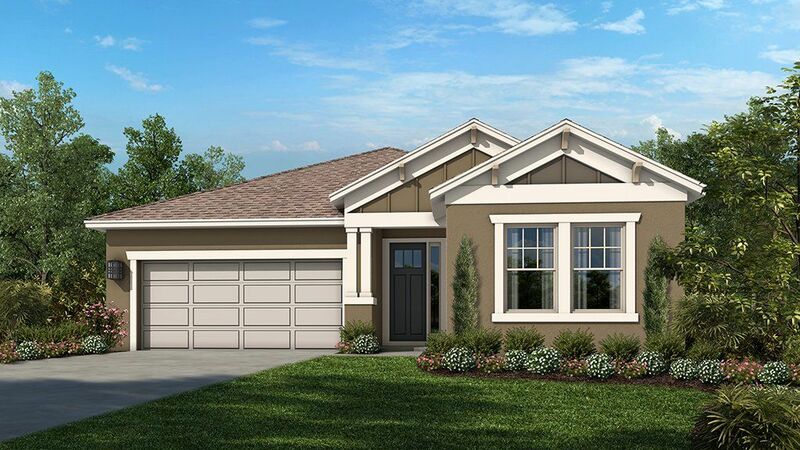 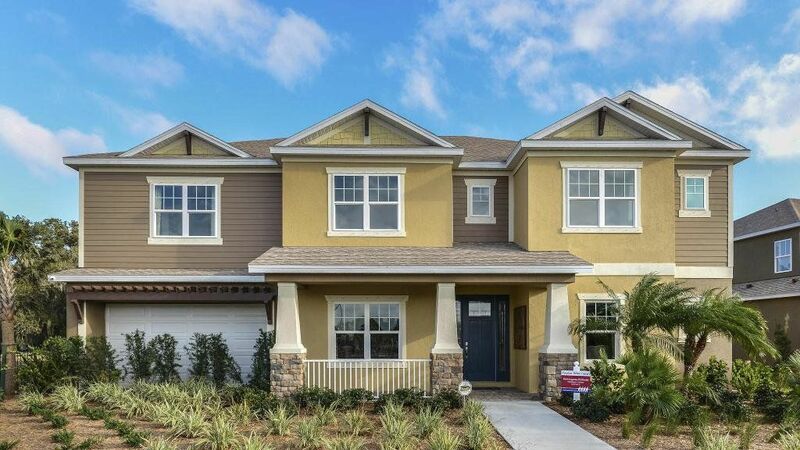 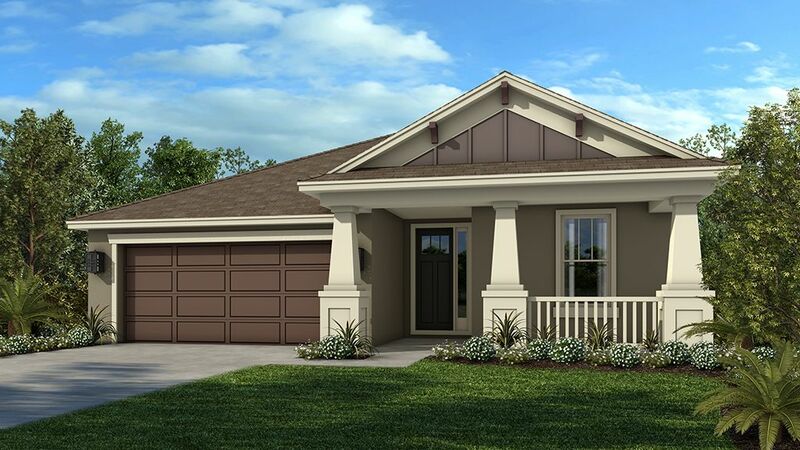 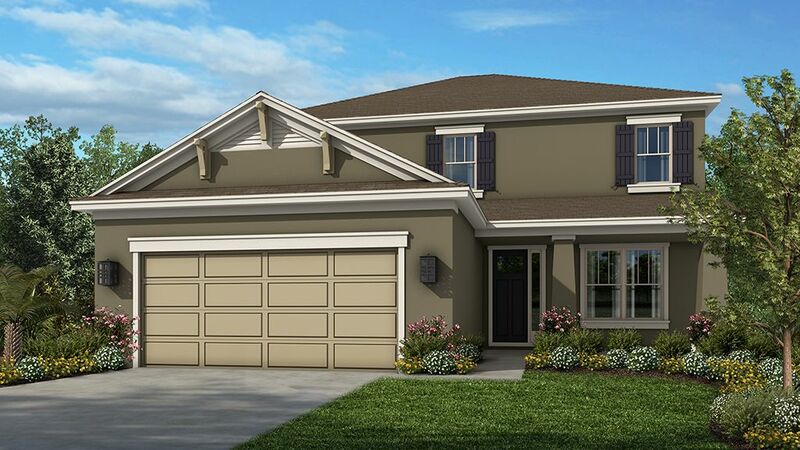 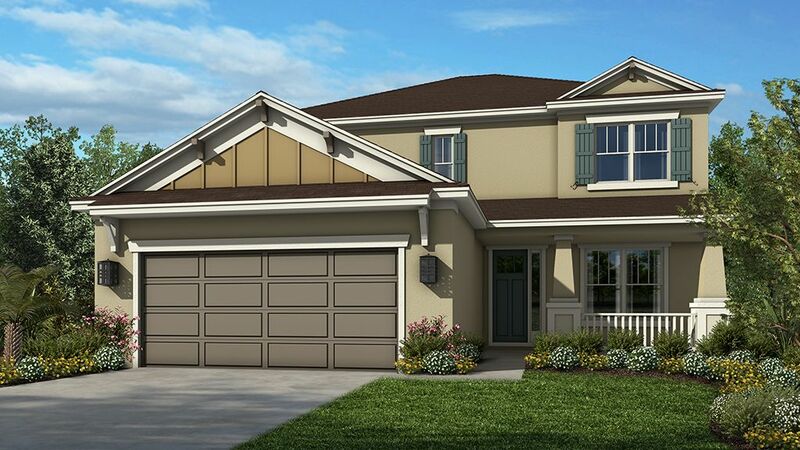 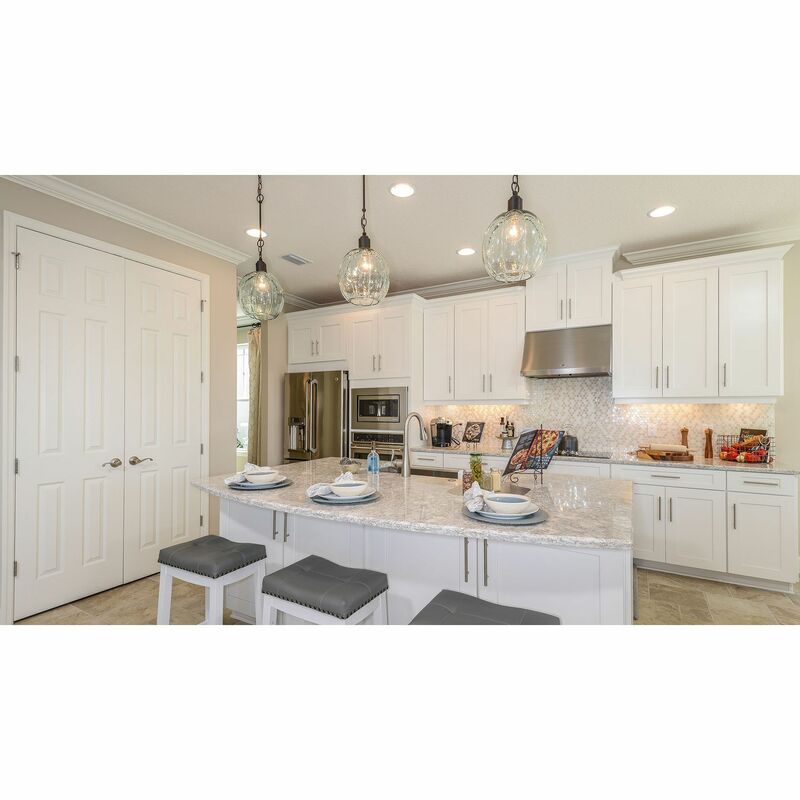 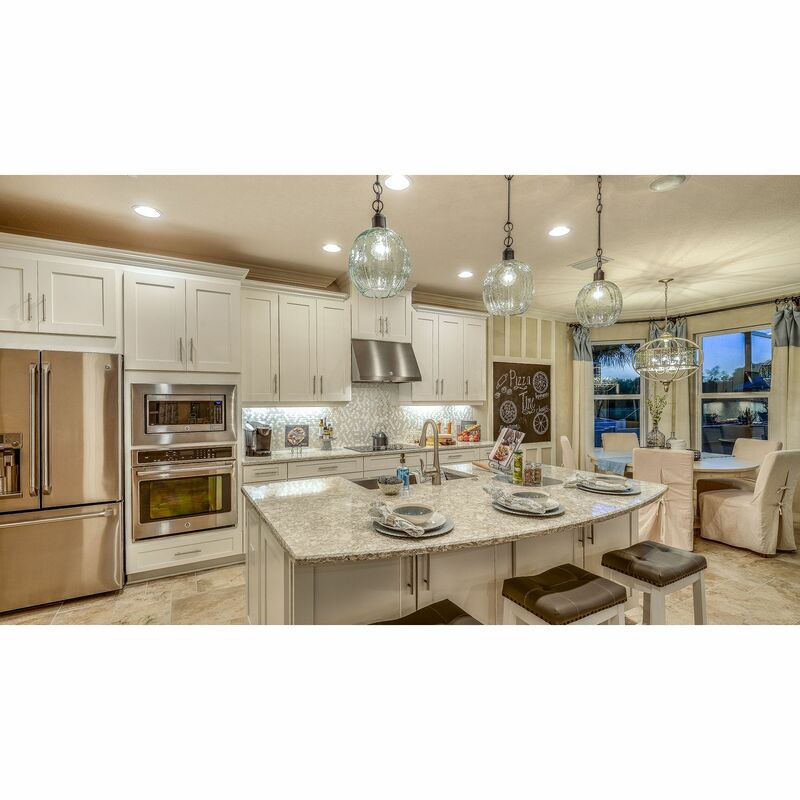 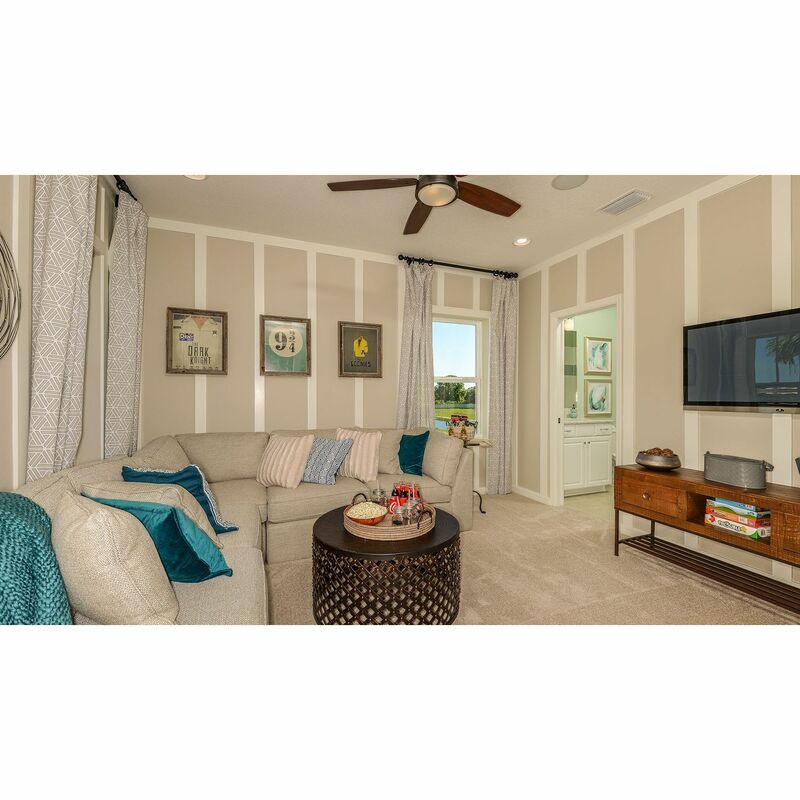 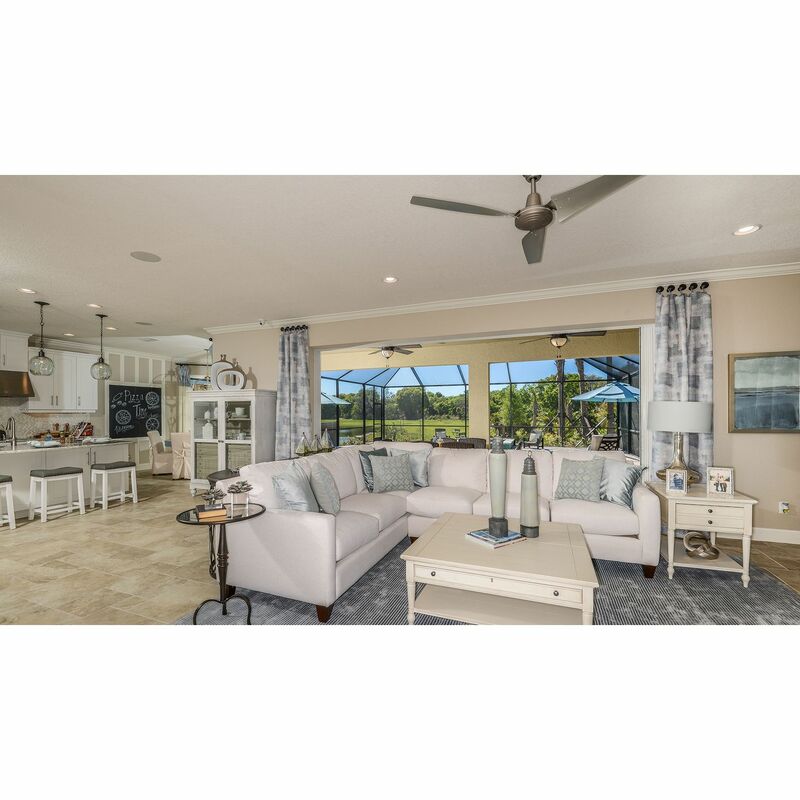 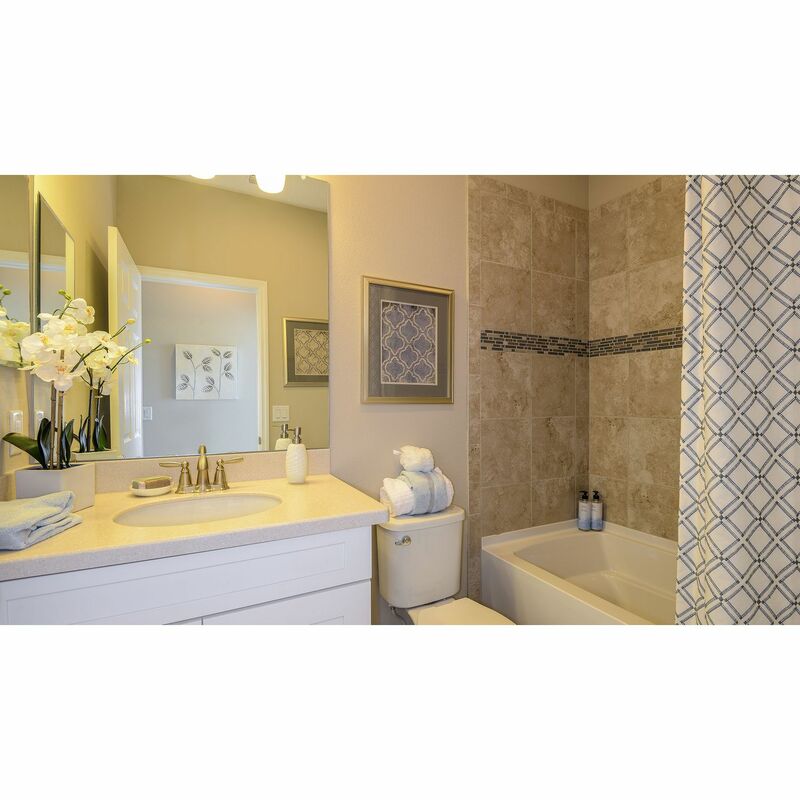 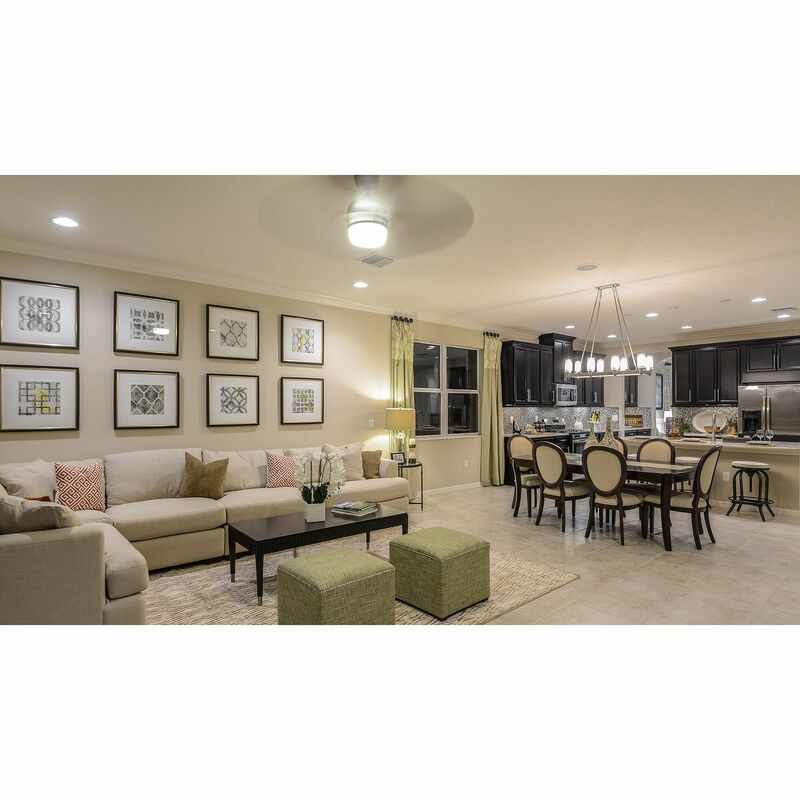 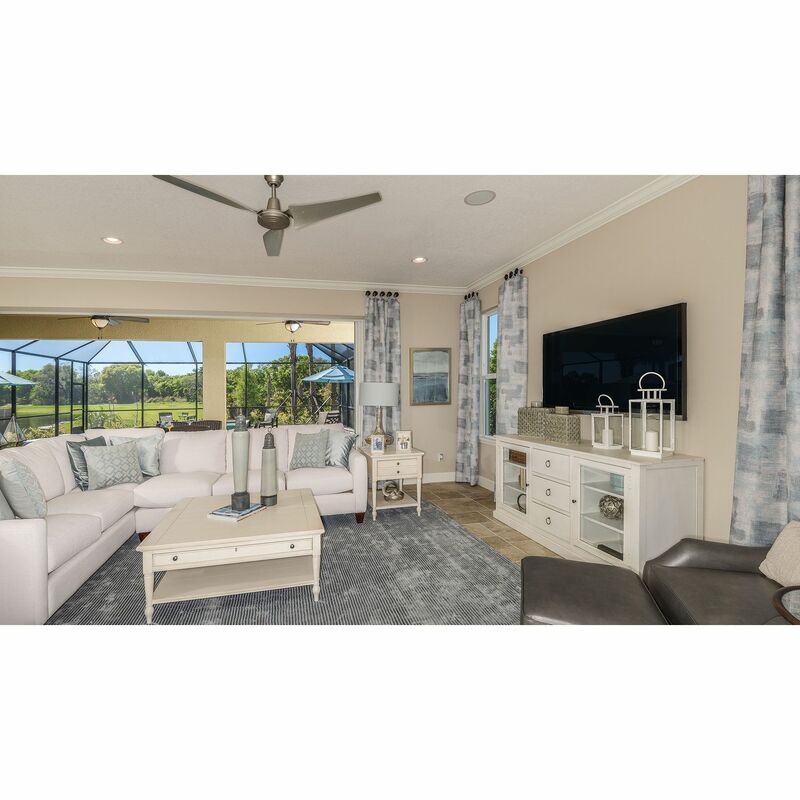 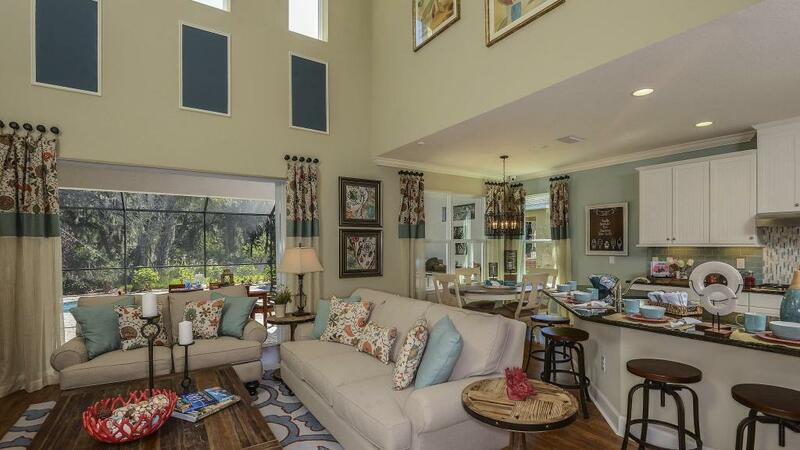 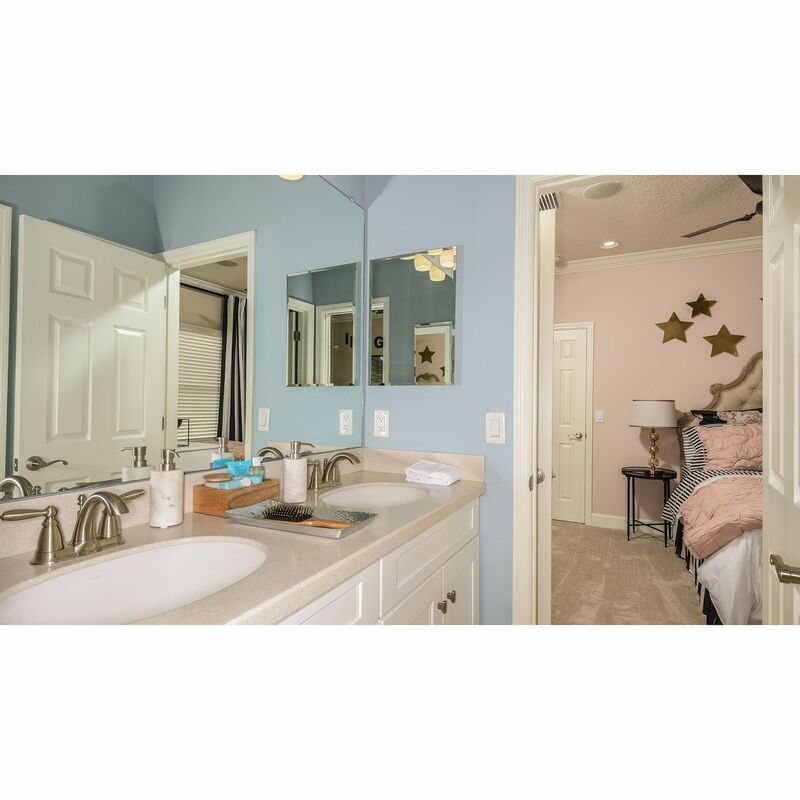 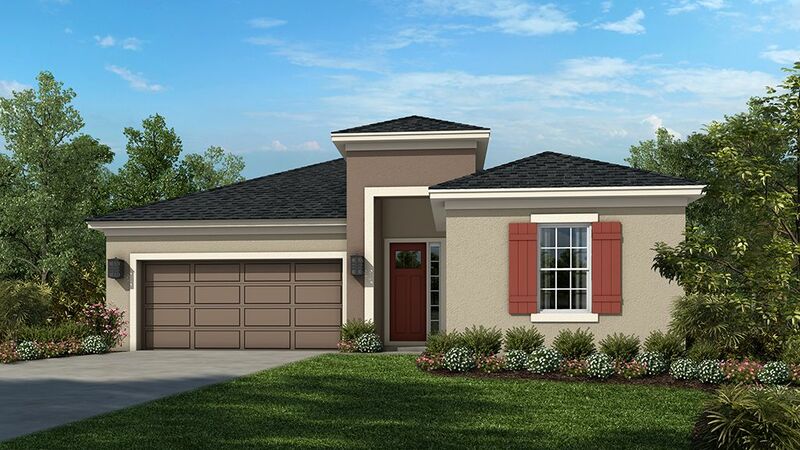 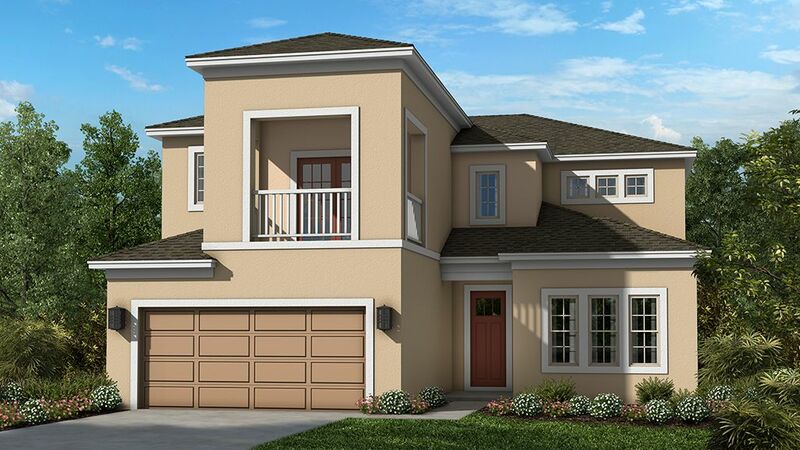 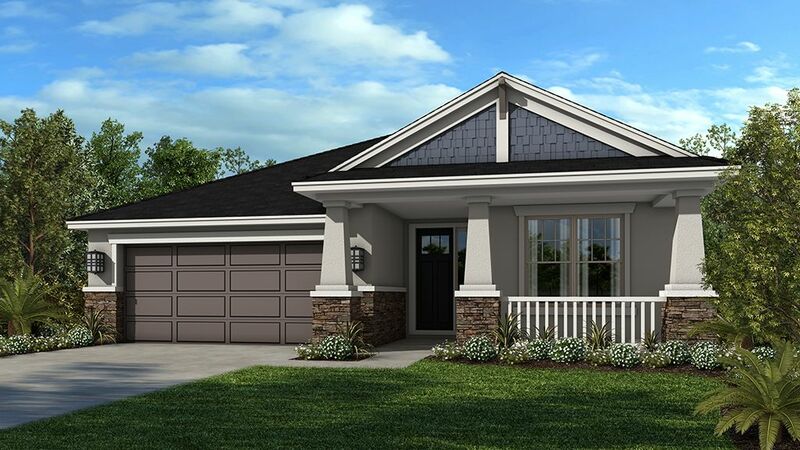 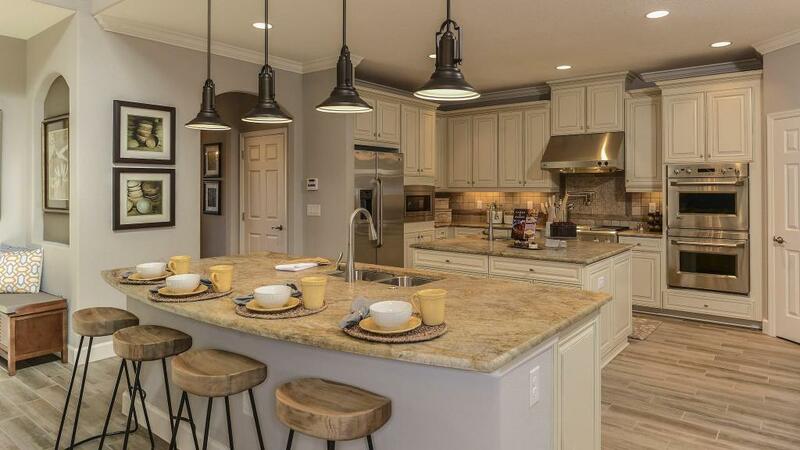 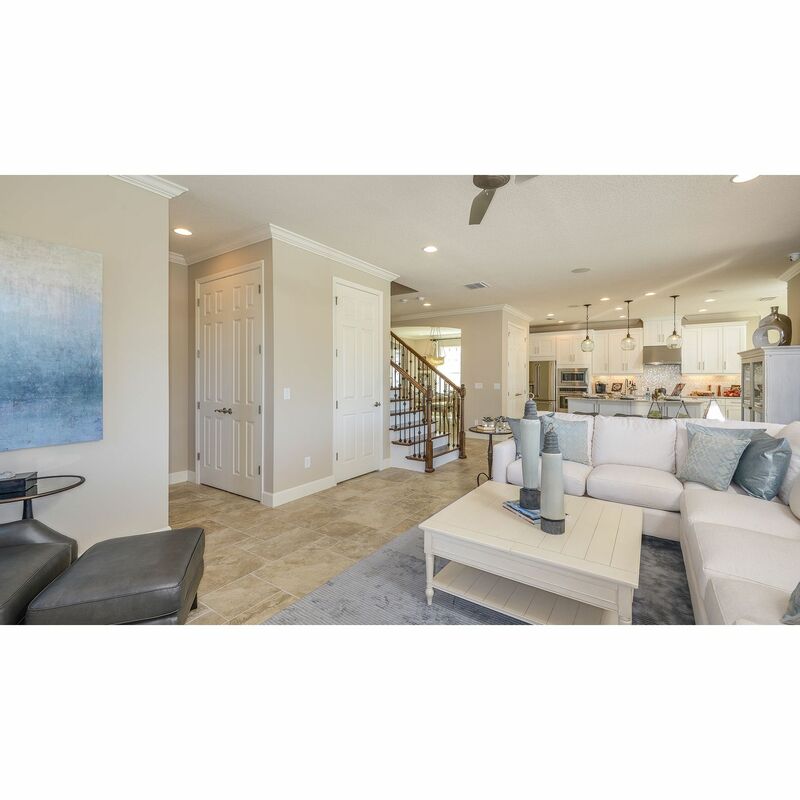 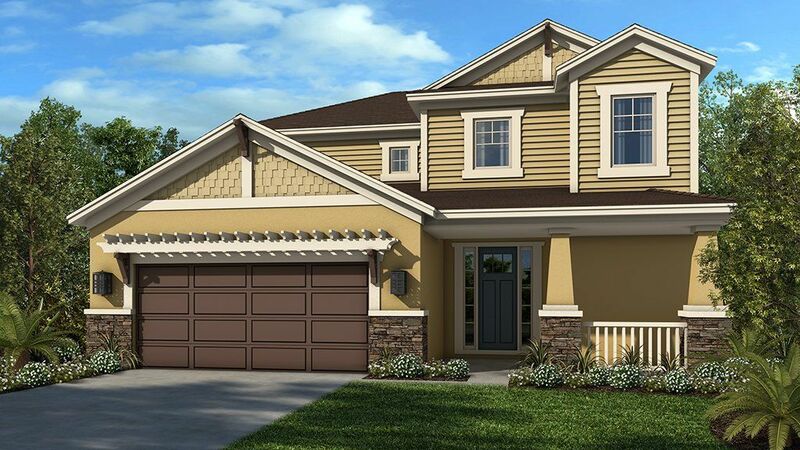 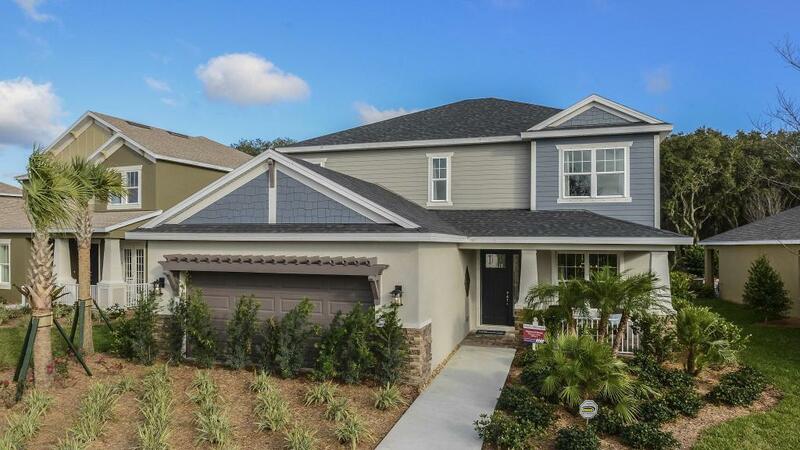 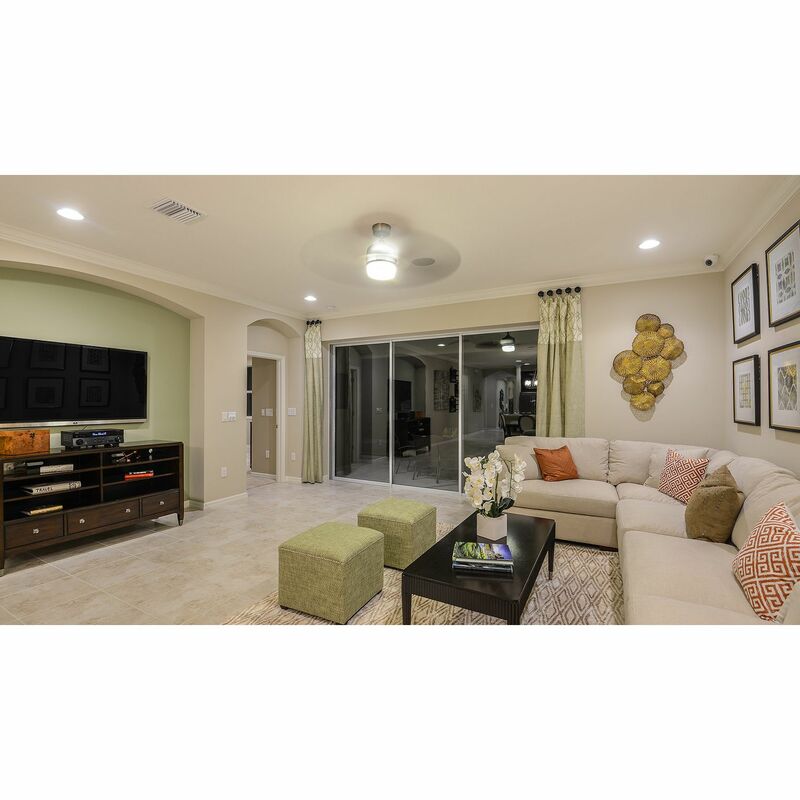 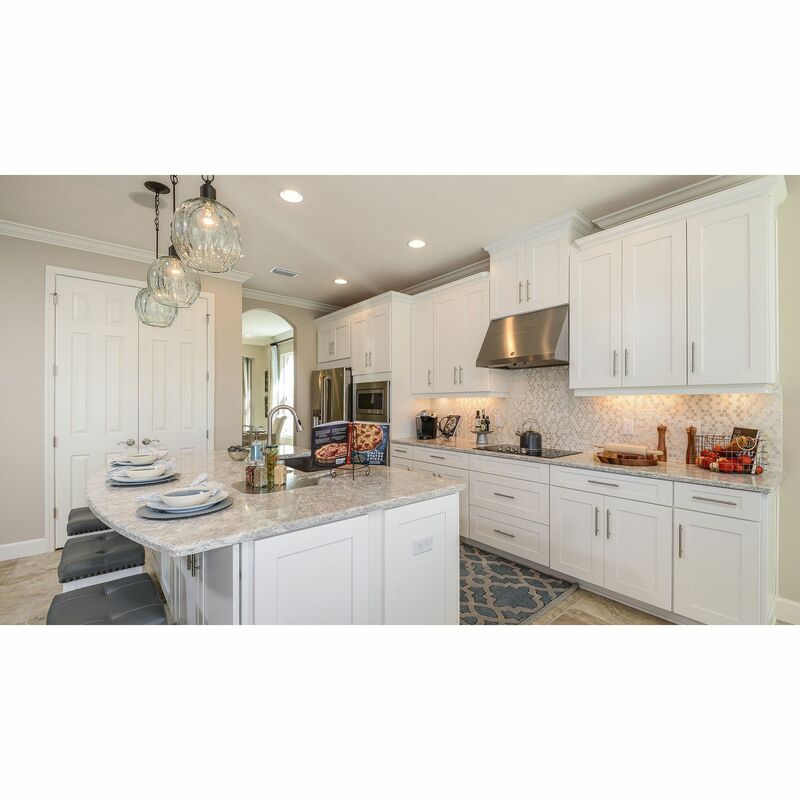 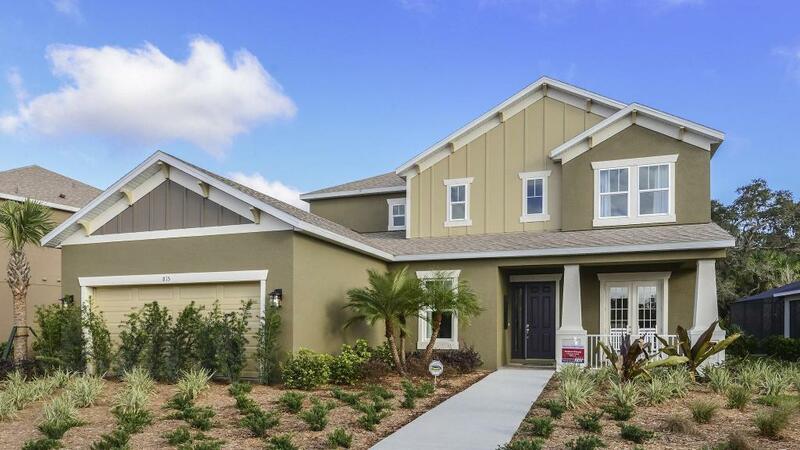 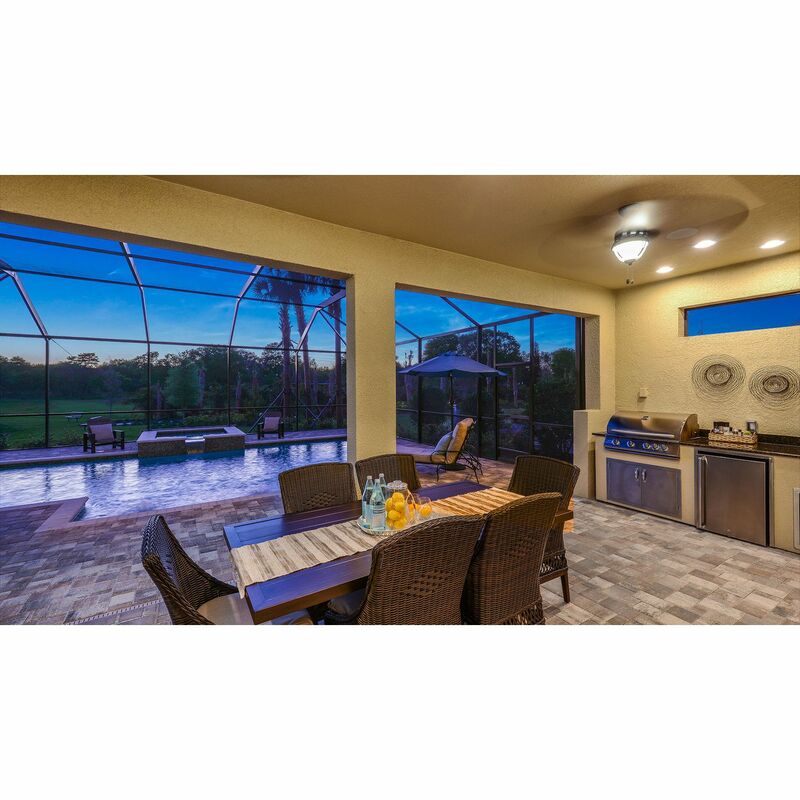 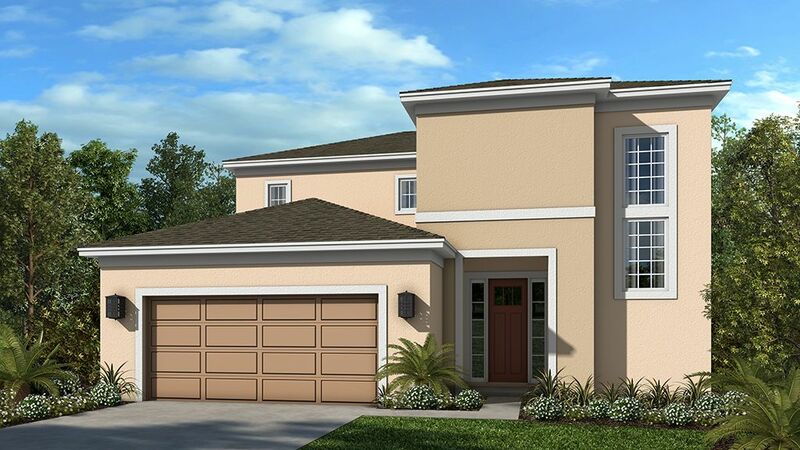 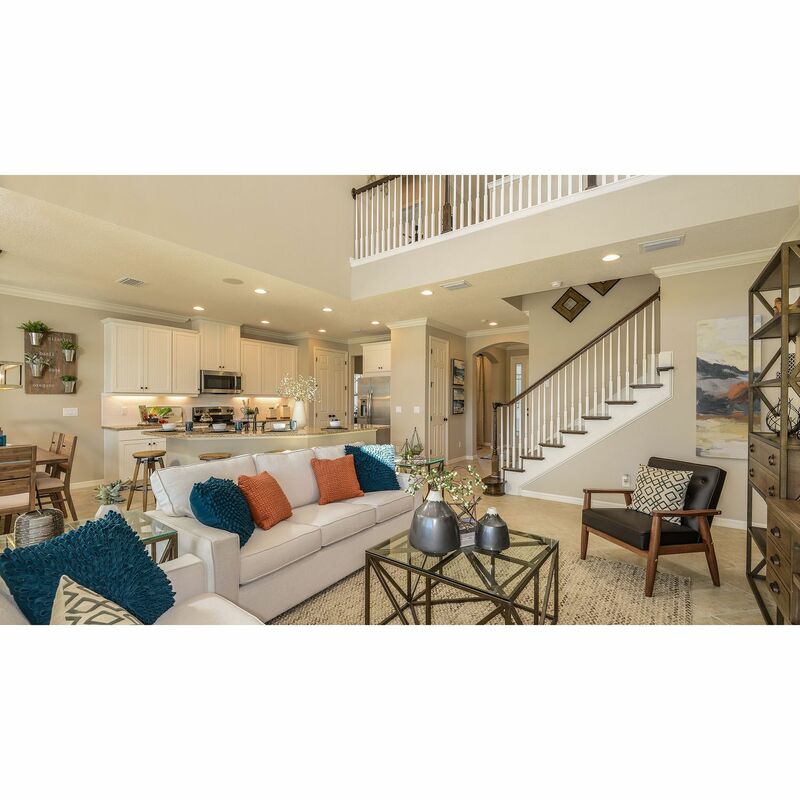 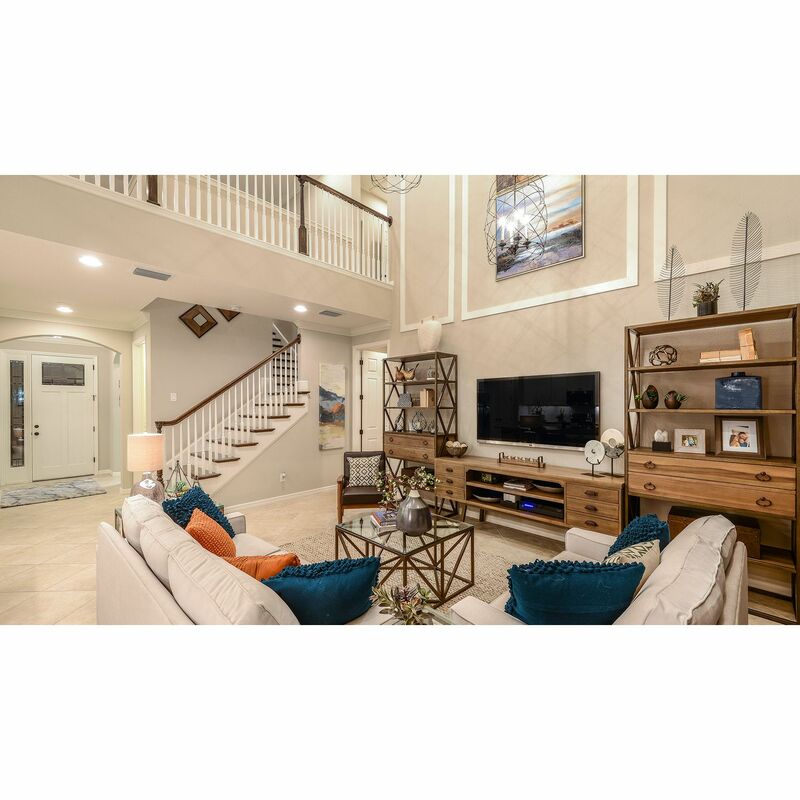 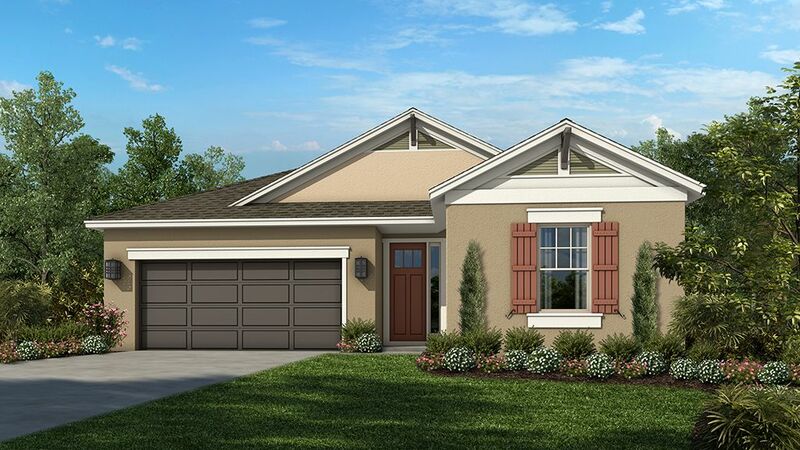 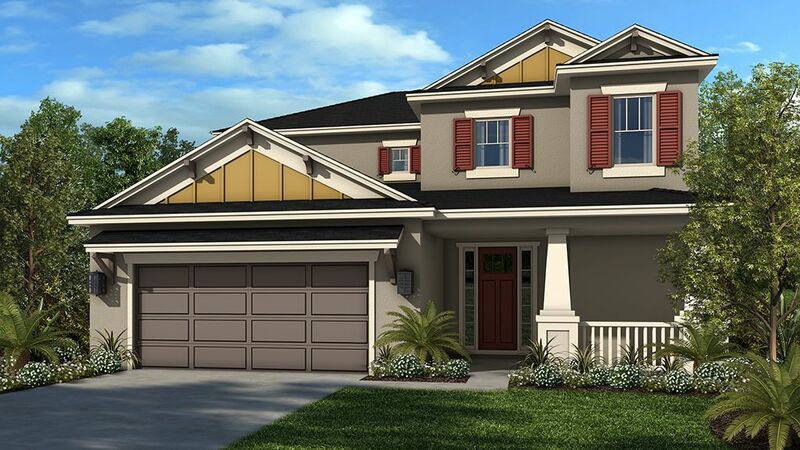 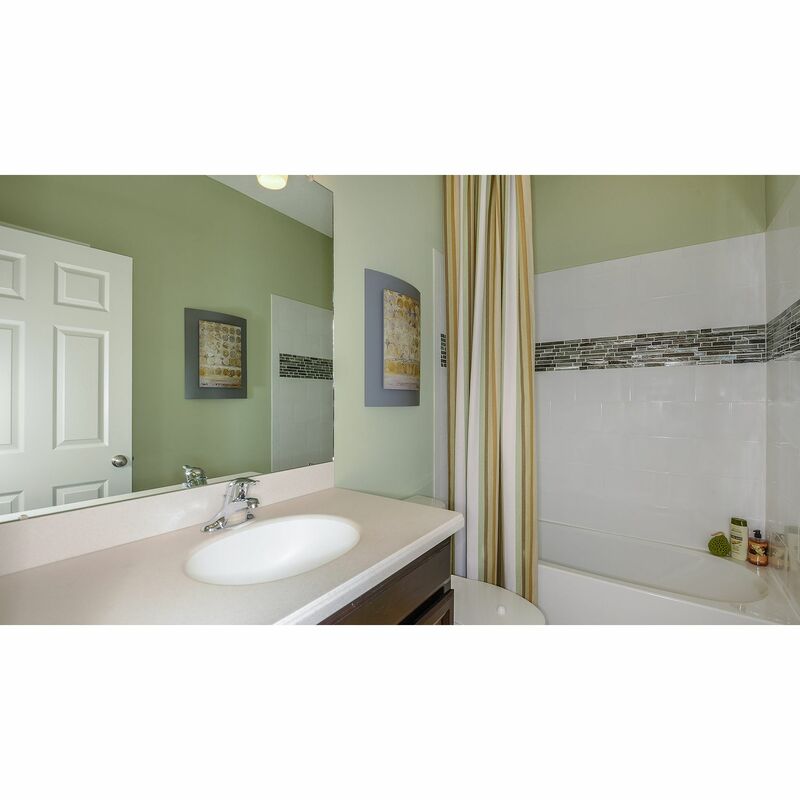 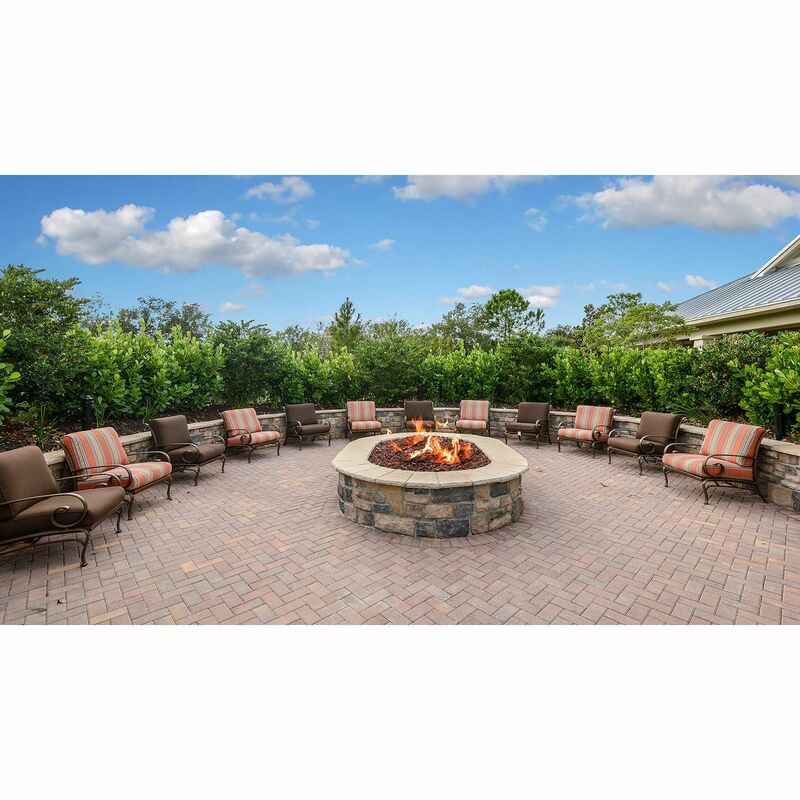 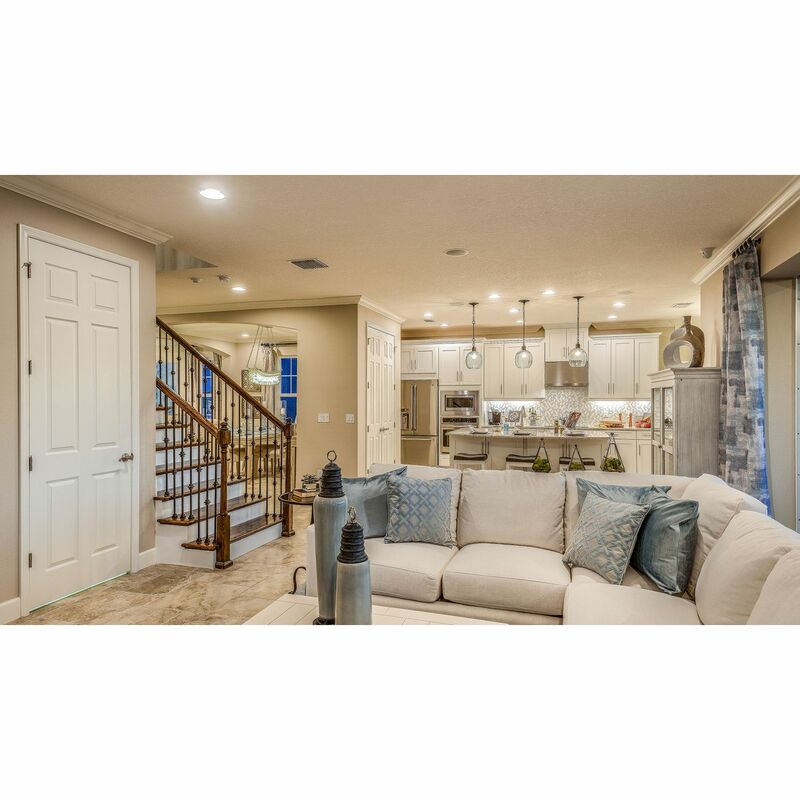 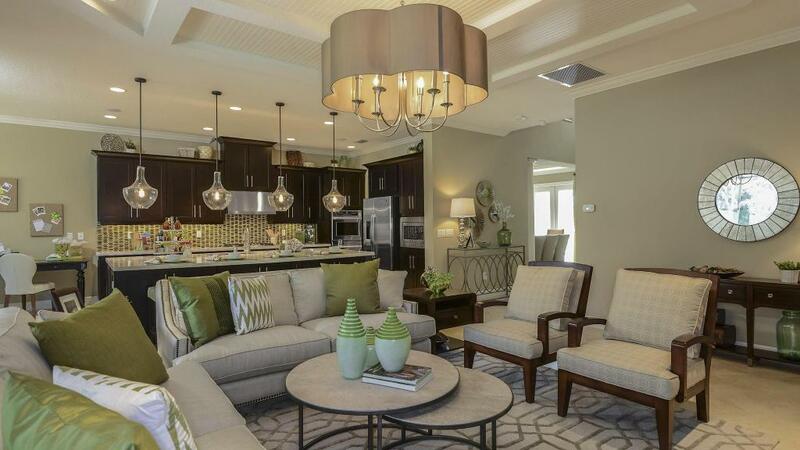 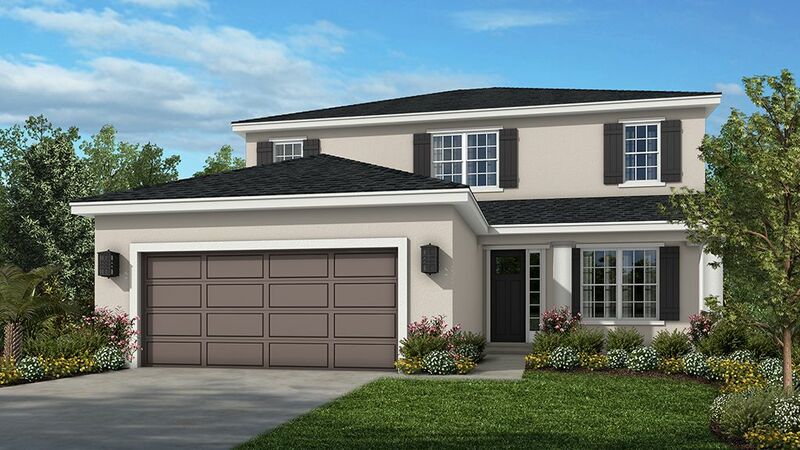 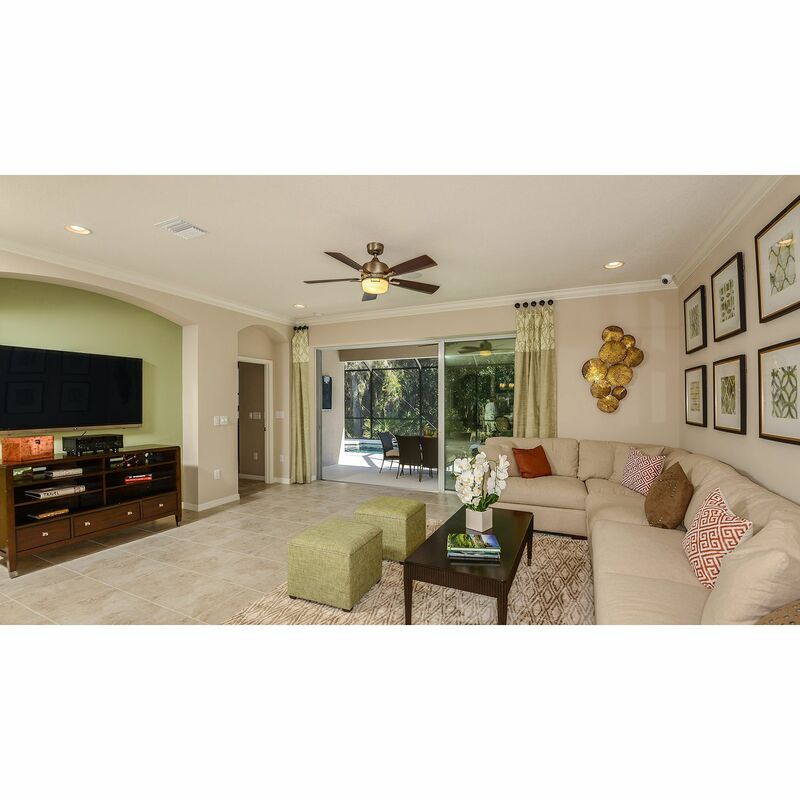 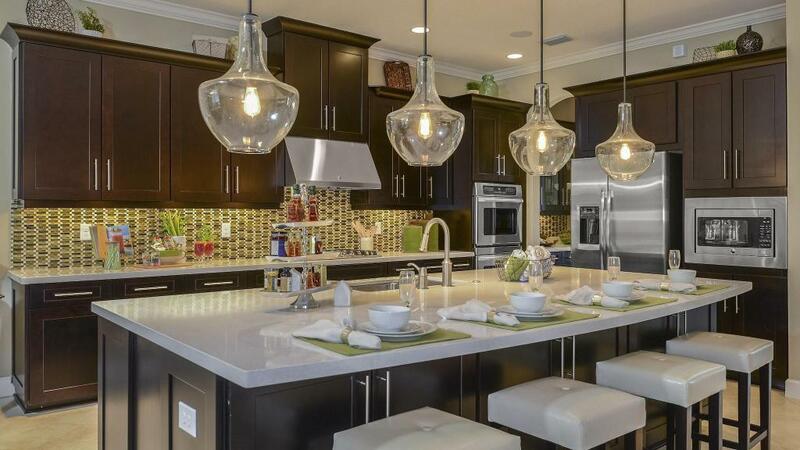 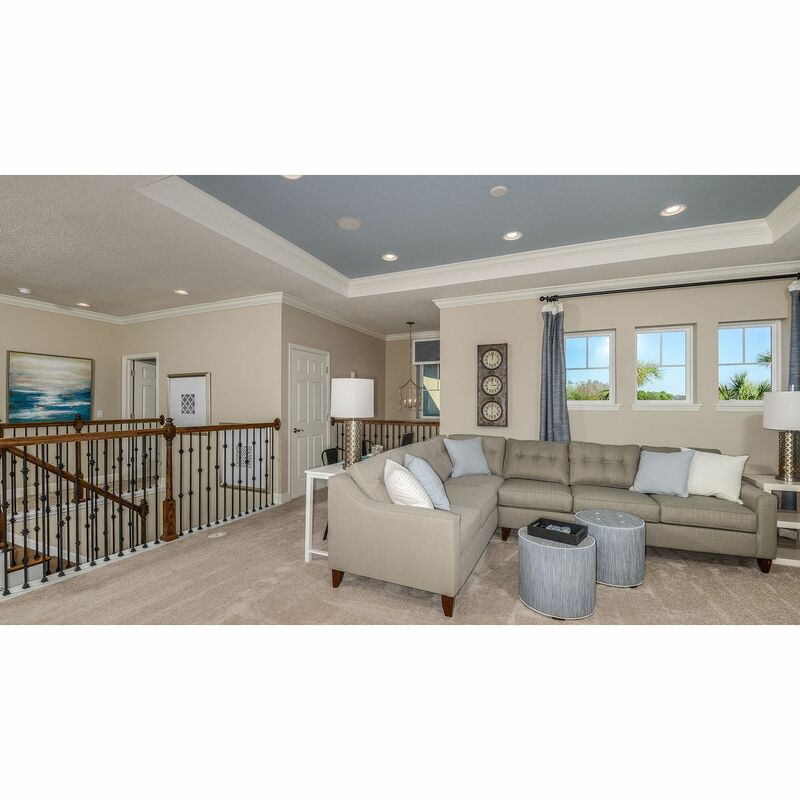 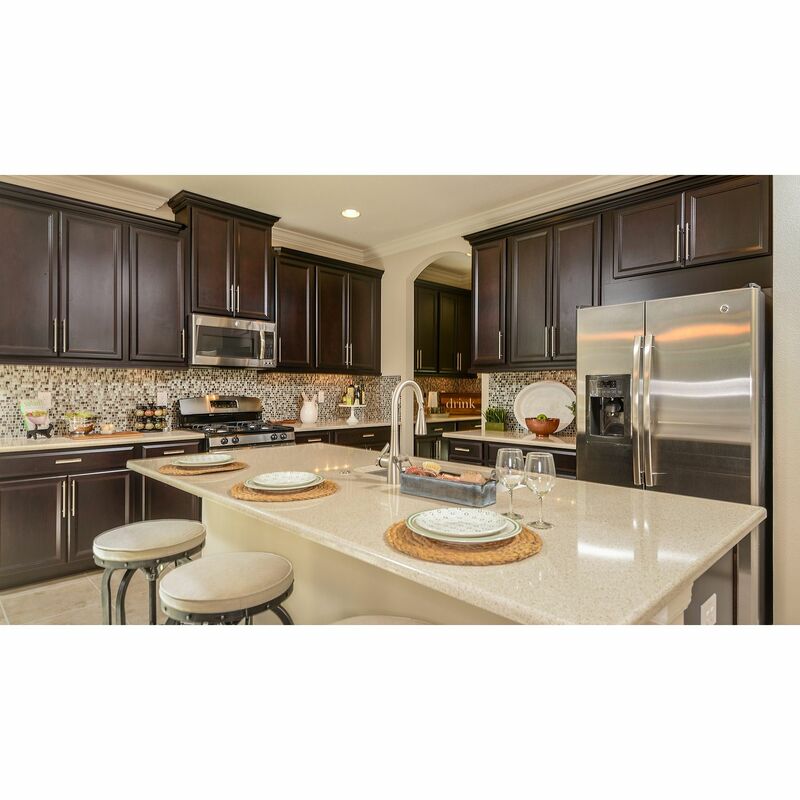 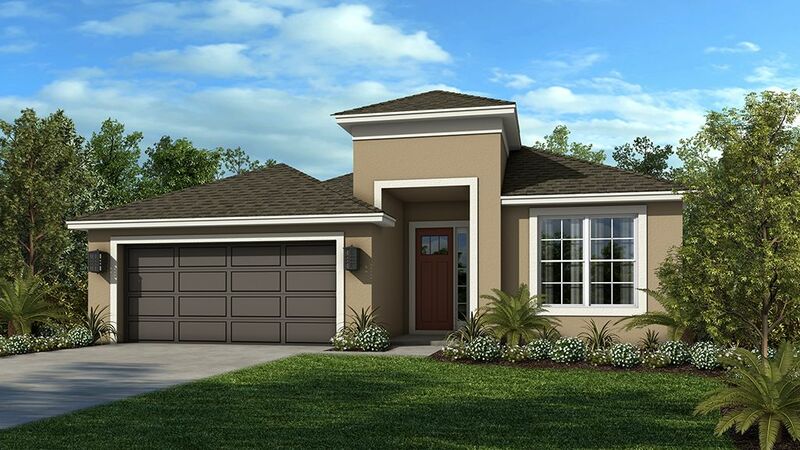 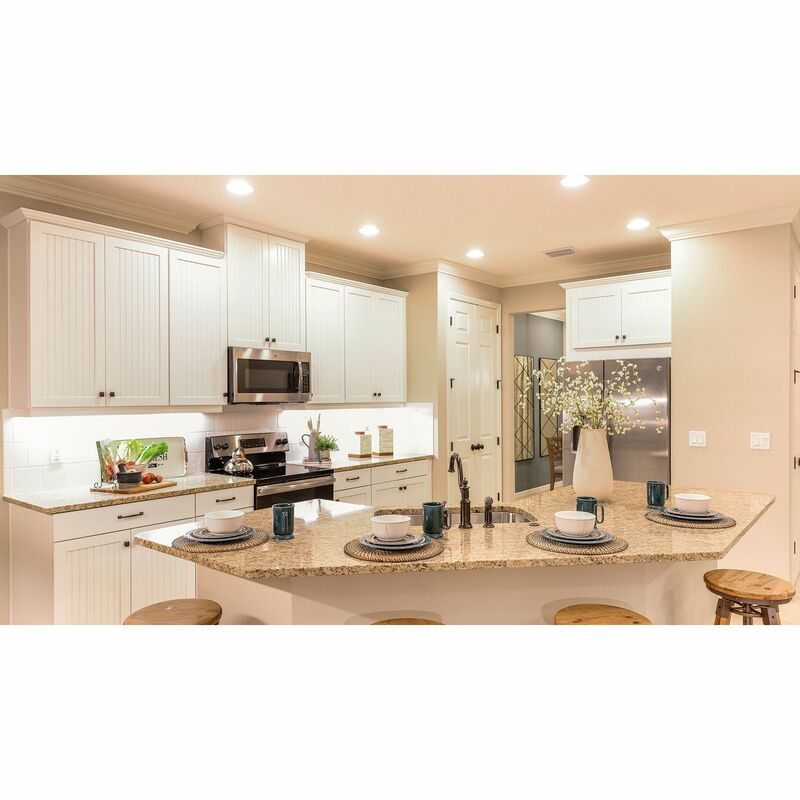 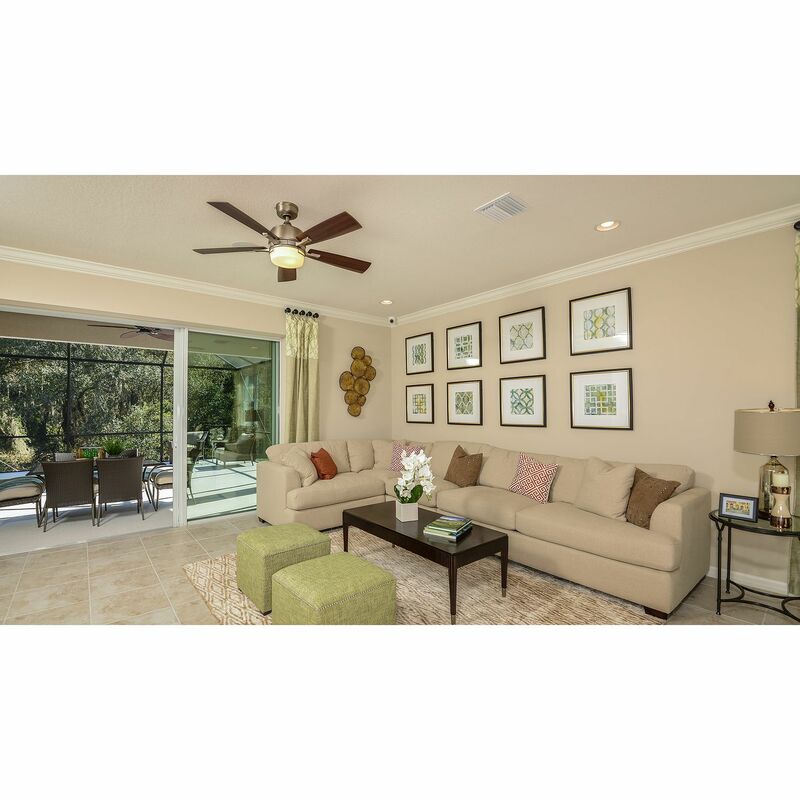 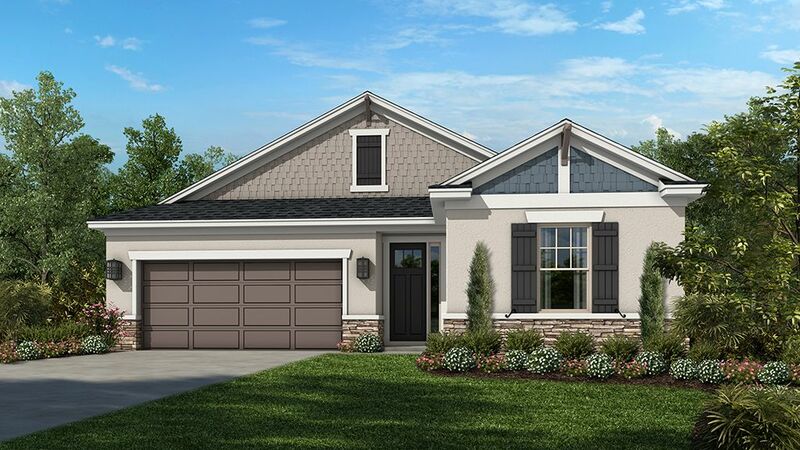 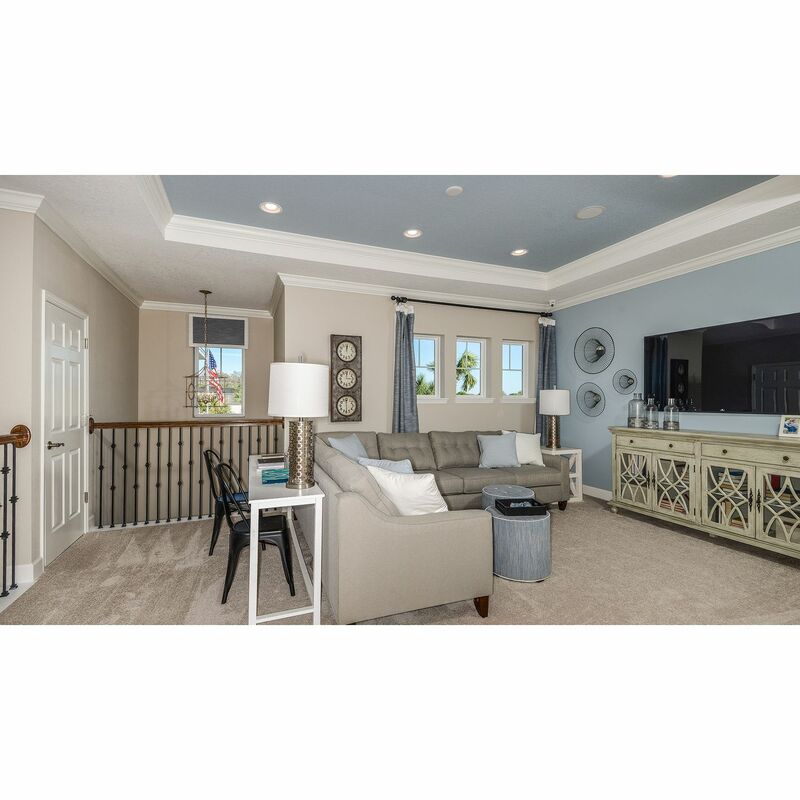 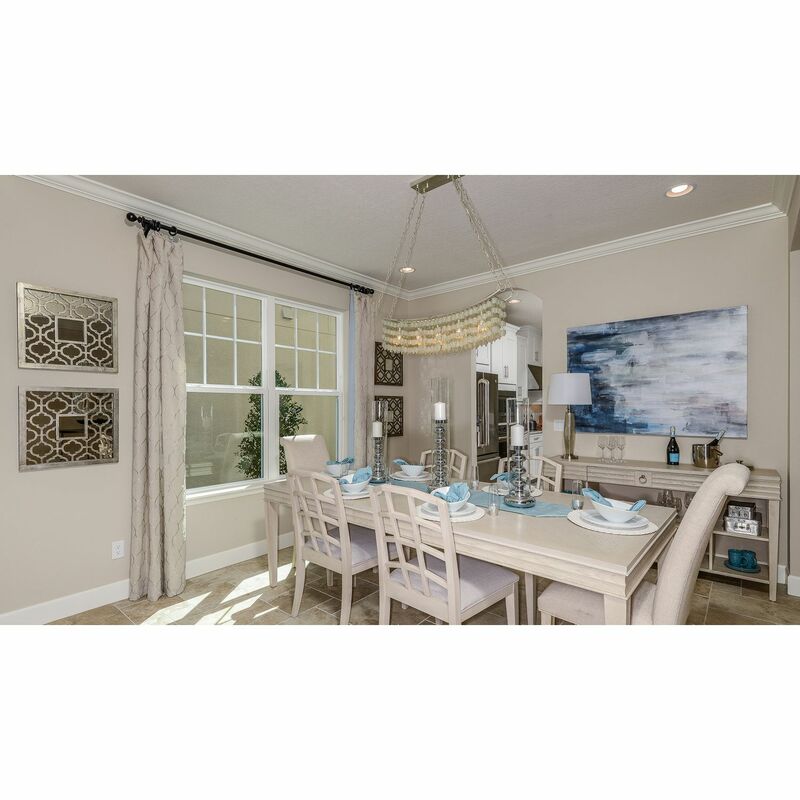 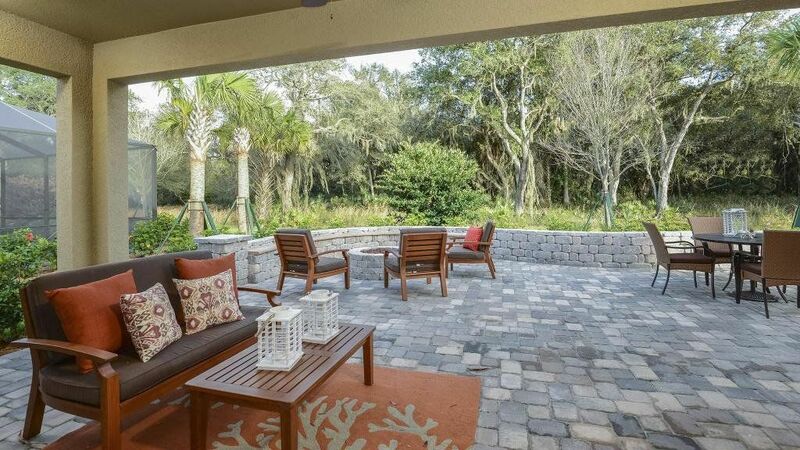 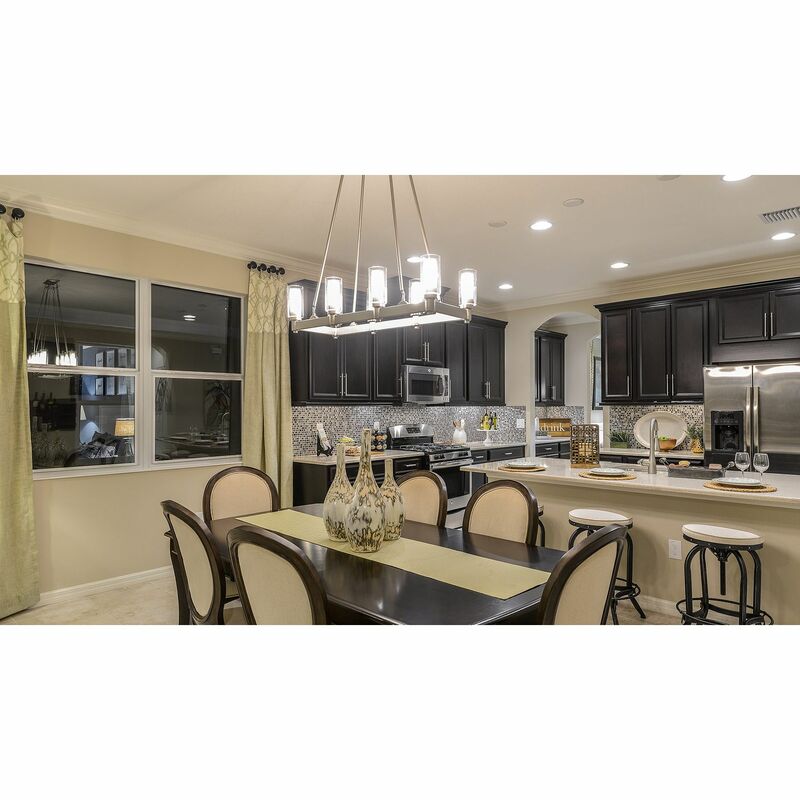 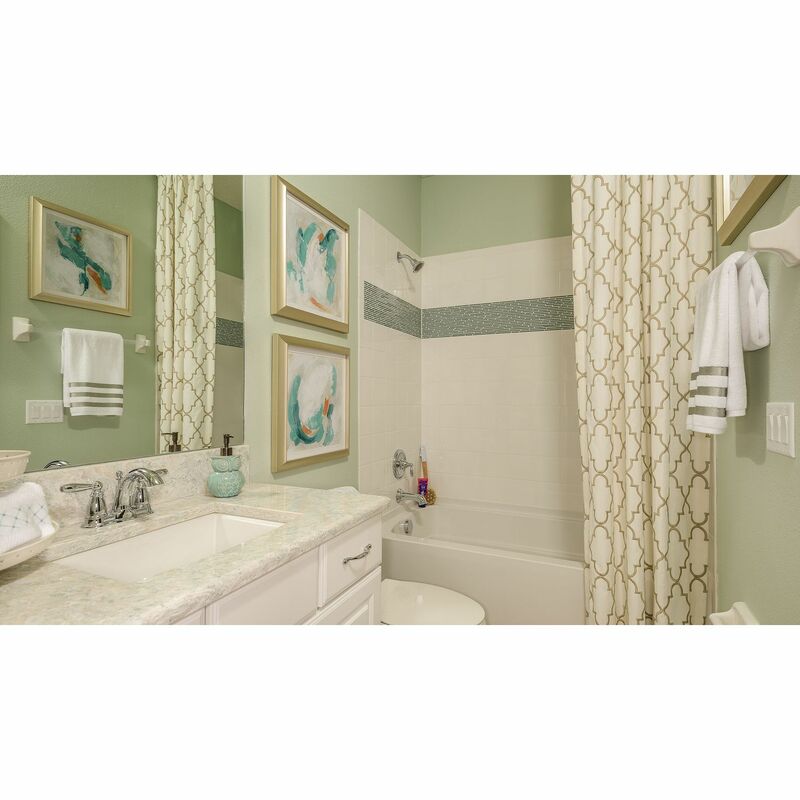 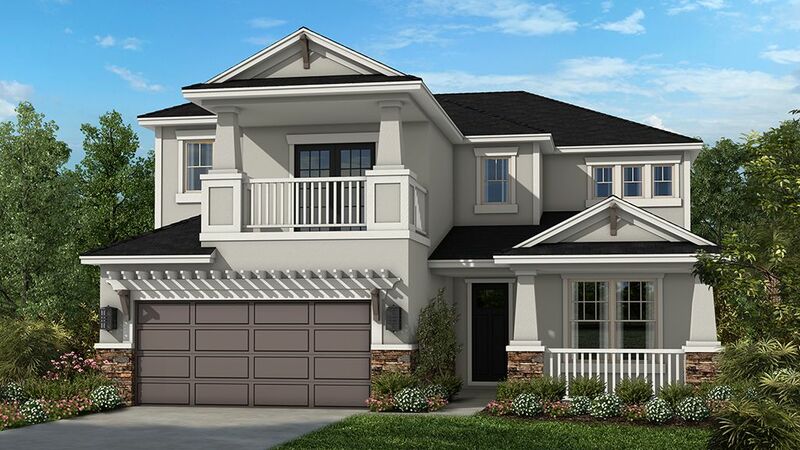 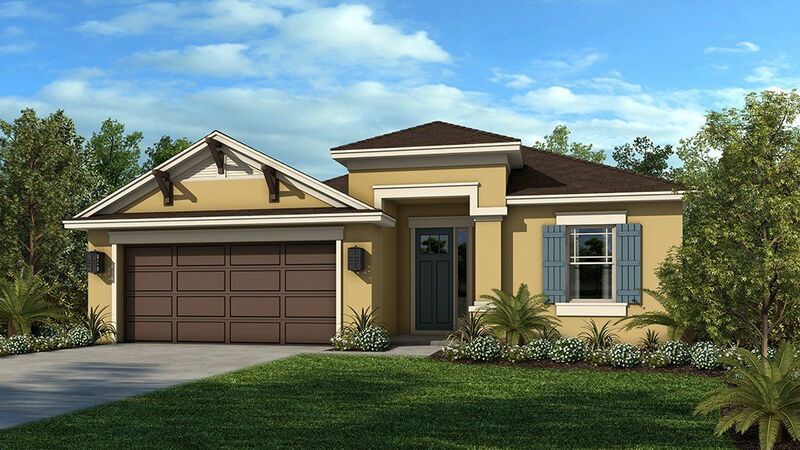 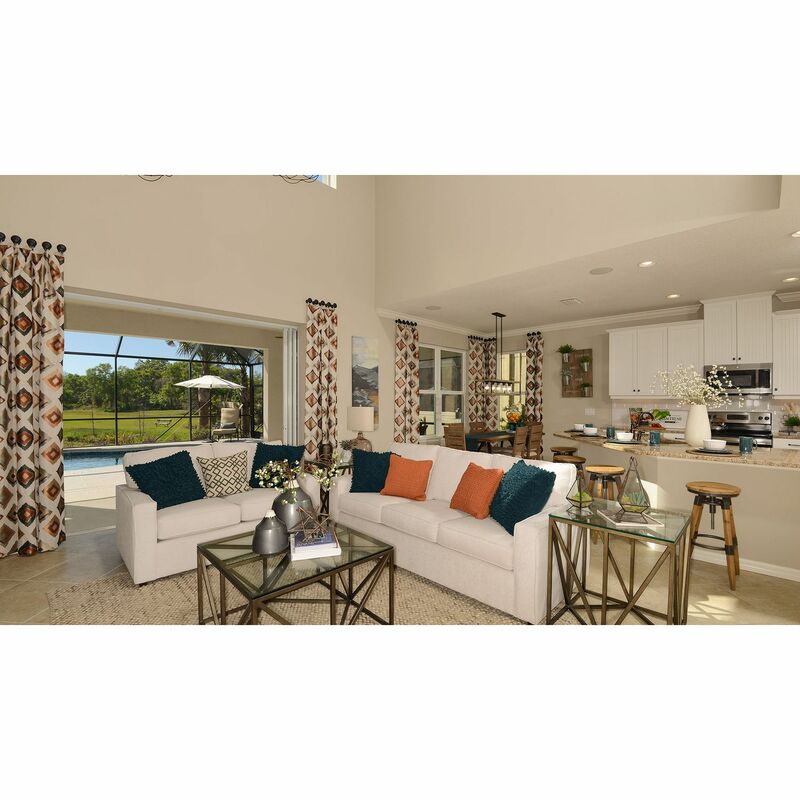 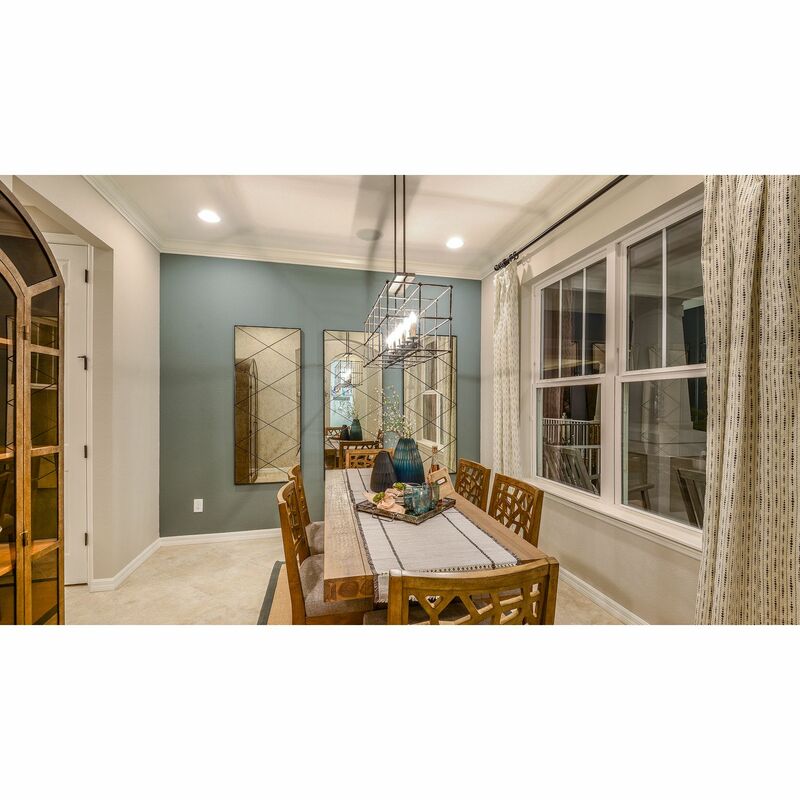 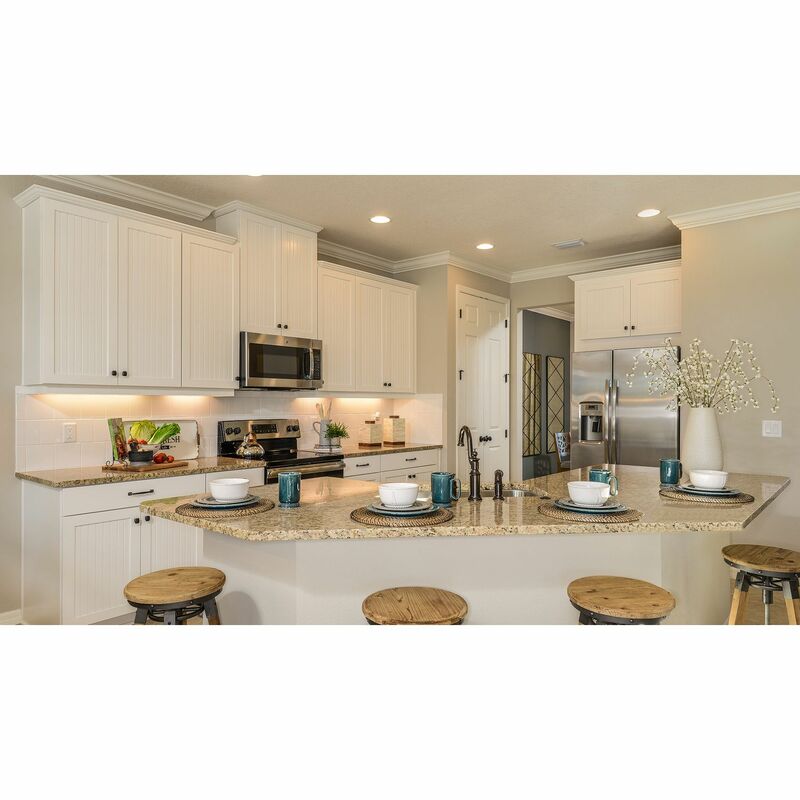 Located in the heart of Sarasota County, Arbor Lakes on Palmer Ranch offers charming single-family homes with spacious open plans and elegant features such as designer kitchens and spa-like owner’s baths. 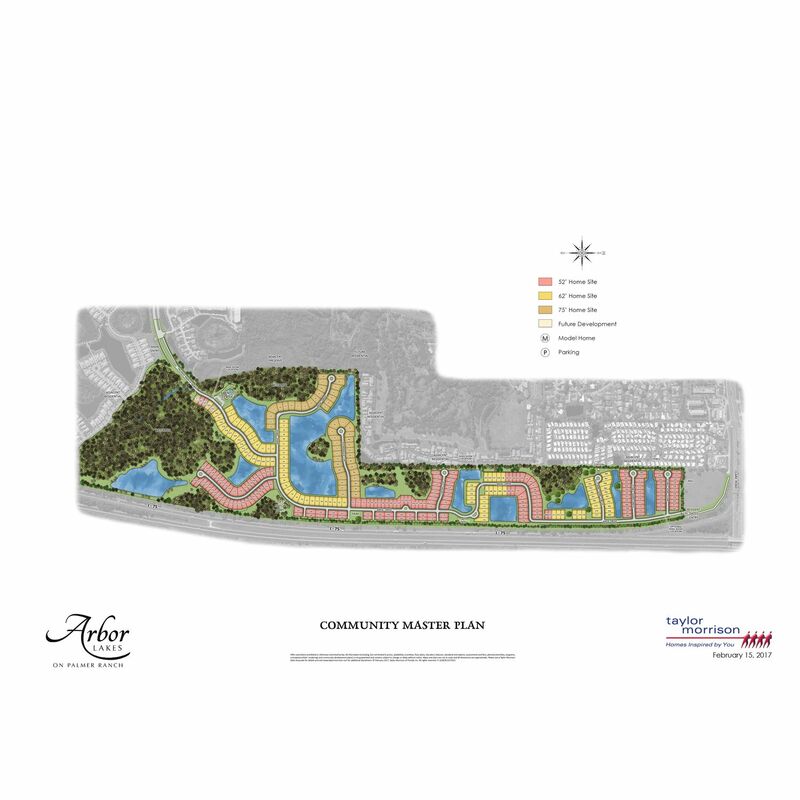 With excellent access to shopping, entertainment, restaurants, parks, beautiful golf courses and award-winning beaches, this unique and close to everything community offers something for everyone in a gorgeous, 254-acre area.Find Your Dream Home in Arbor Lakes on Palmer Ranch Priced from the mid $300,000s, Taylor Morrison offers a selection of one- and two-story floor plans at Arbor Lakes on Palmer Ranch. 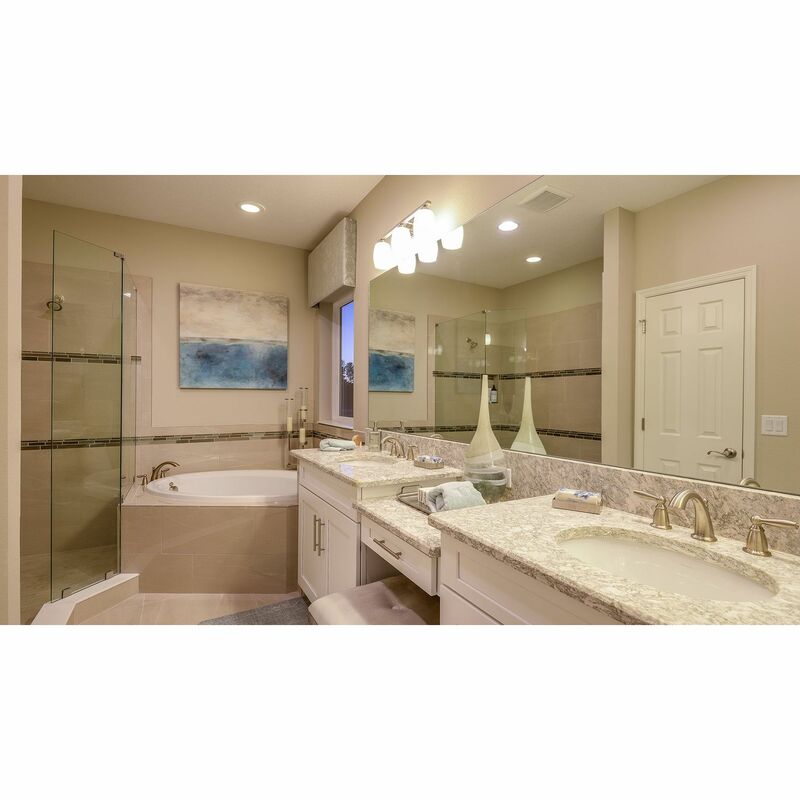 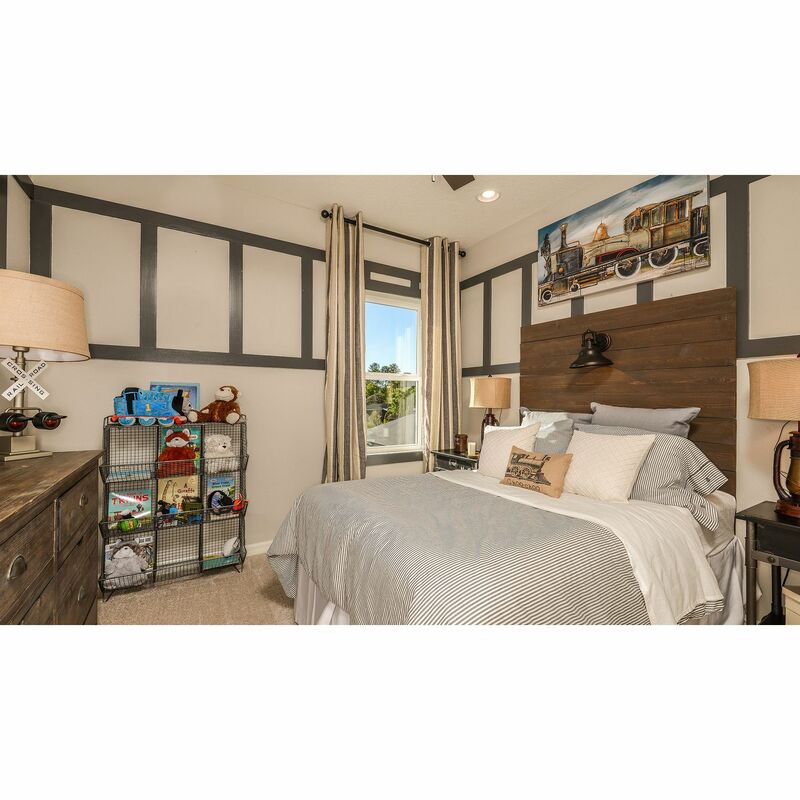 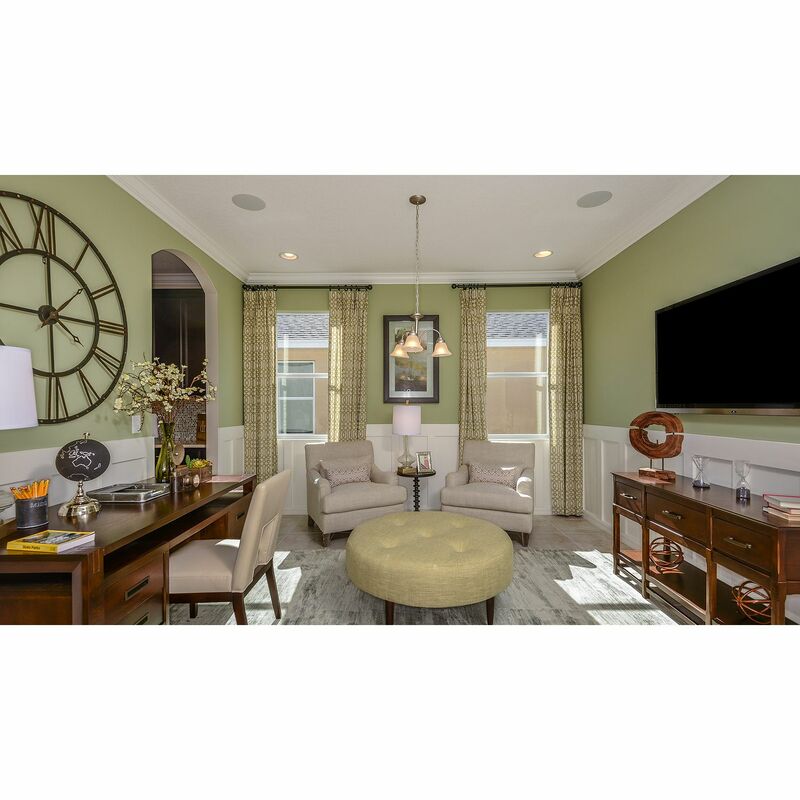 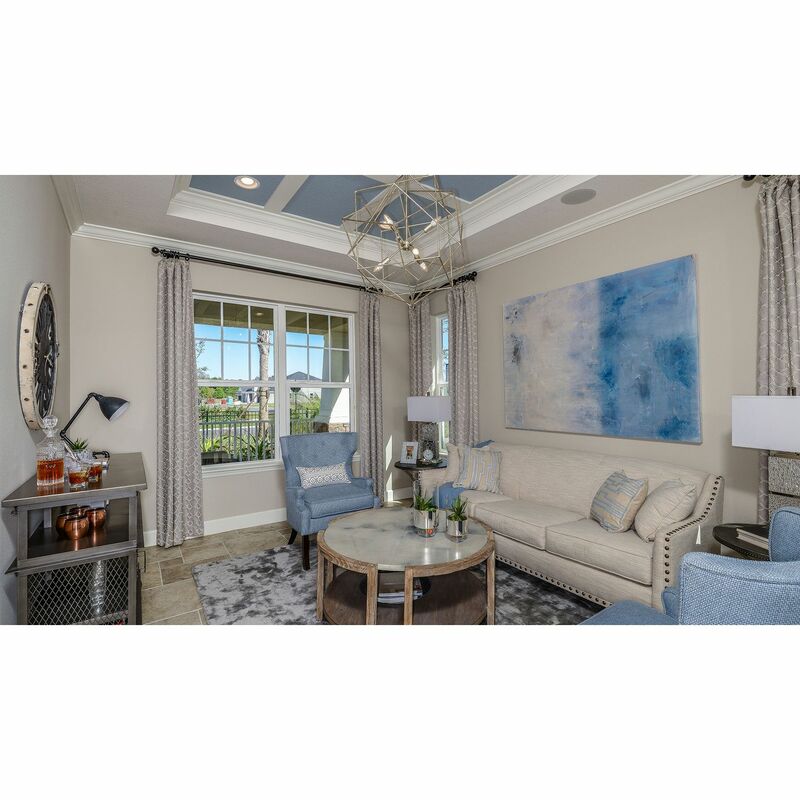 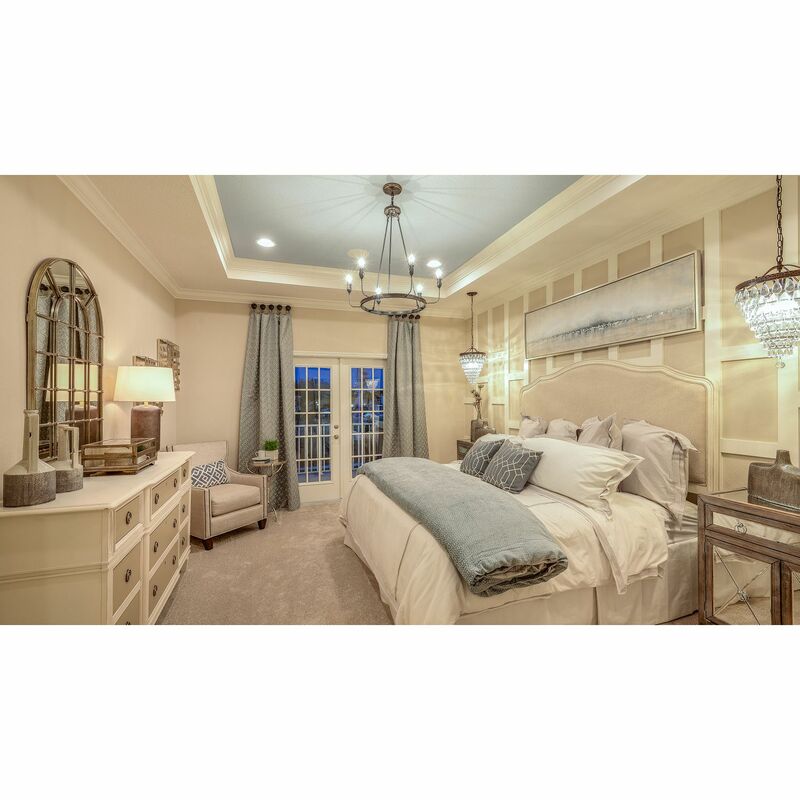 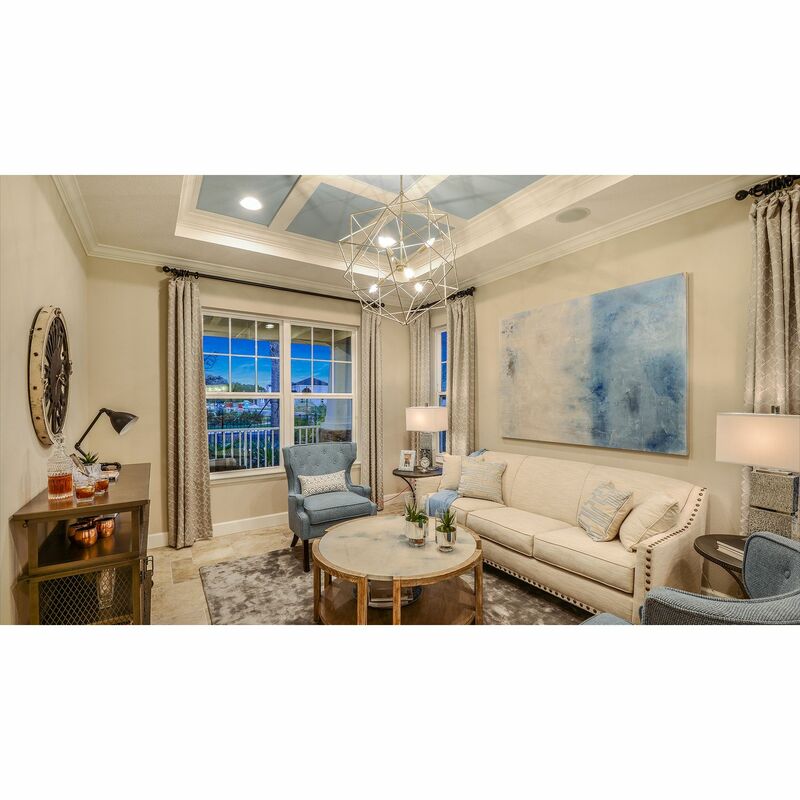 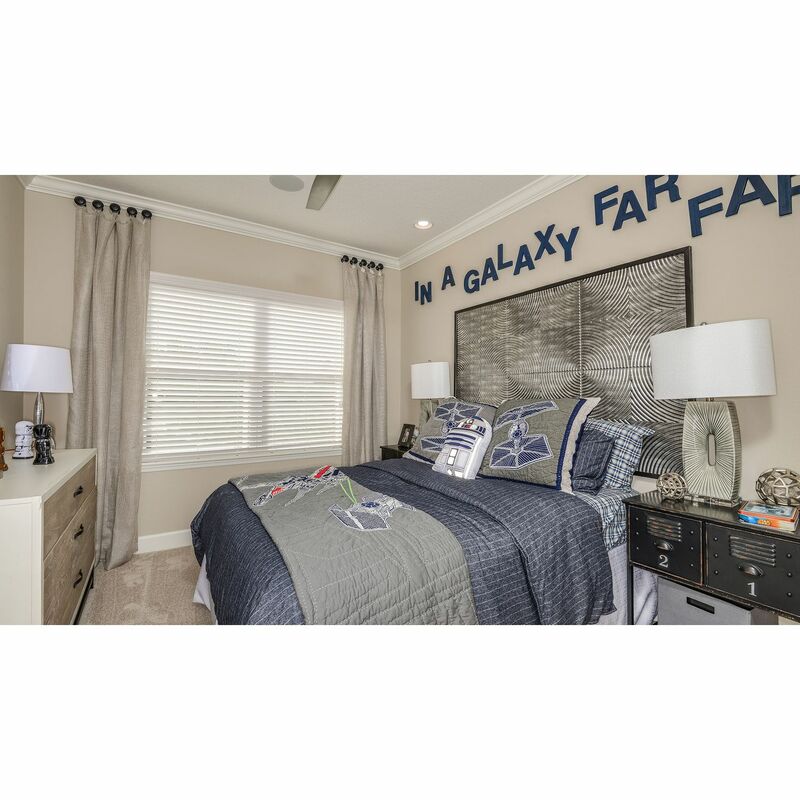 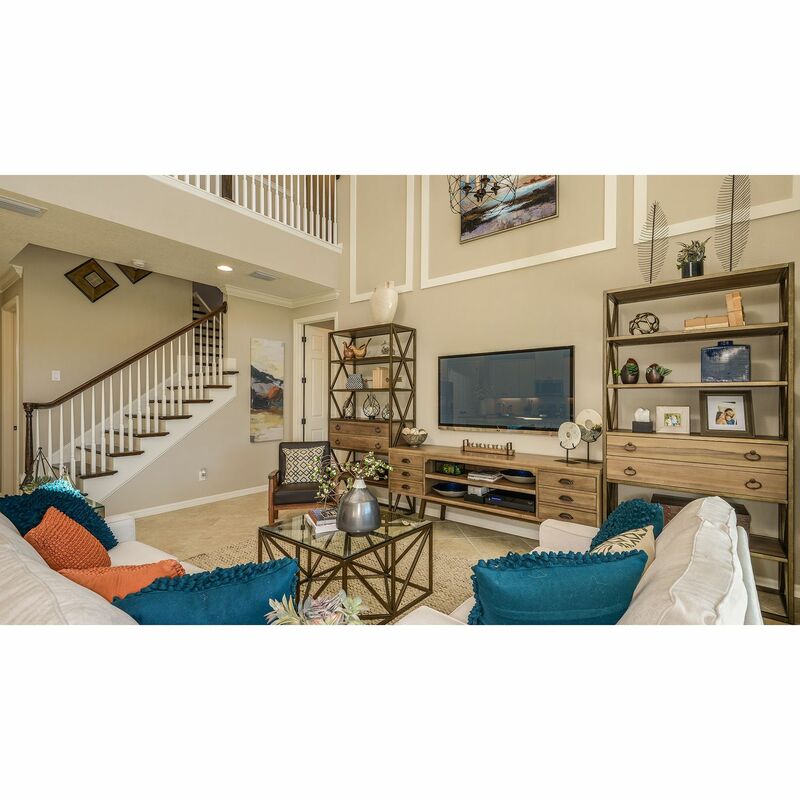 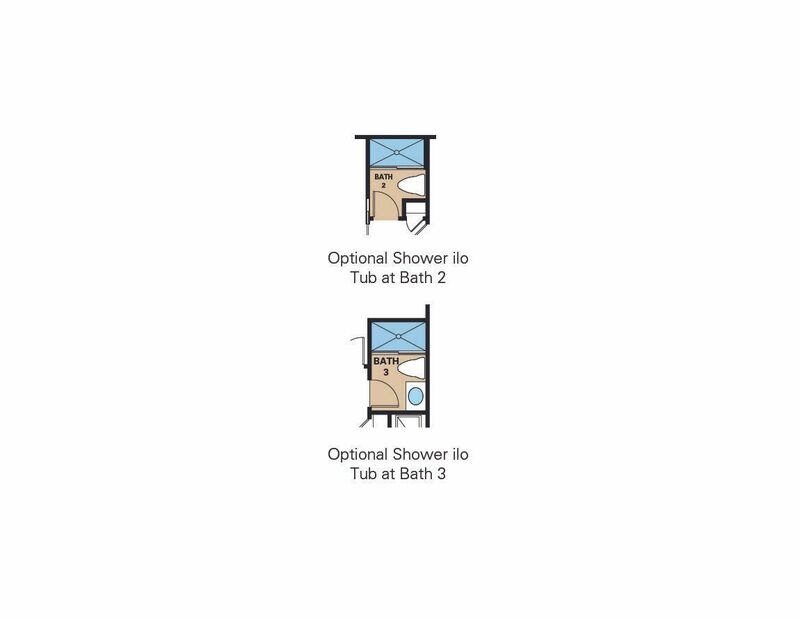 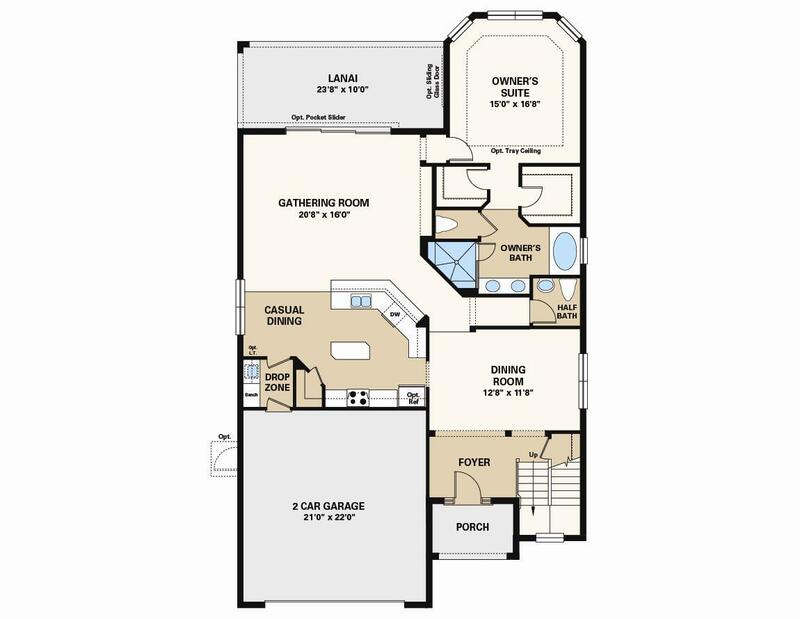 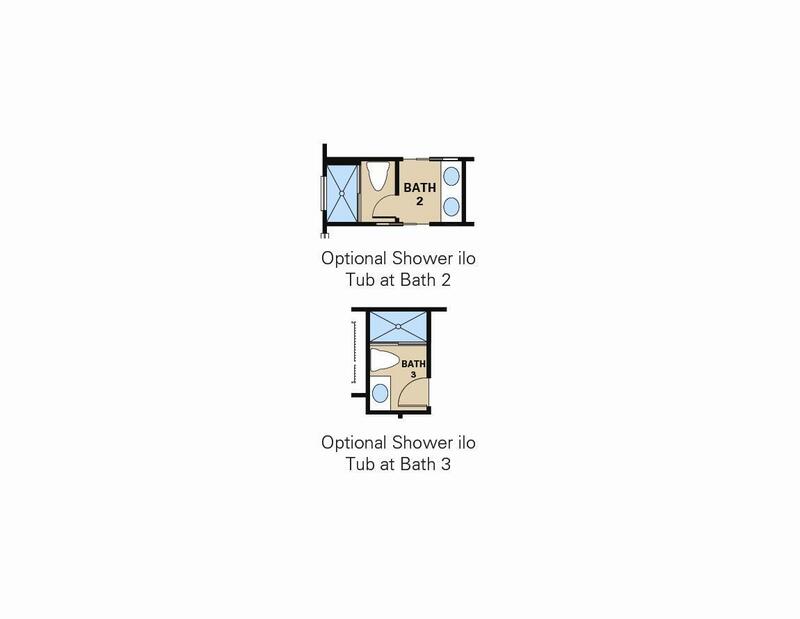 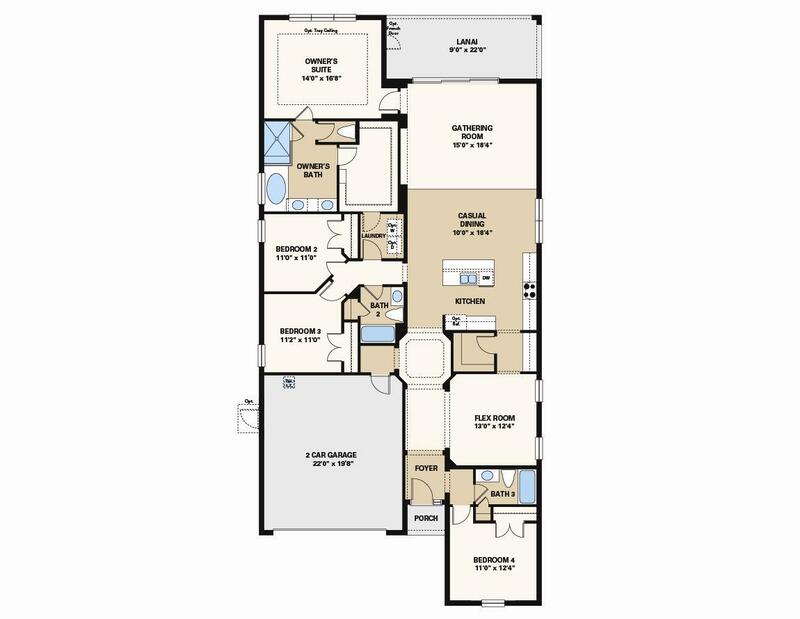 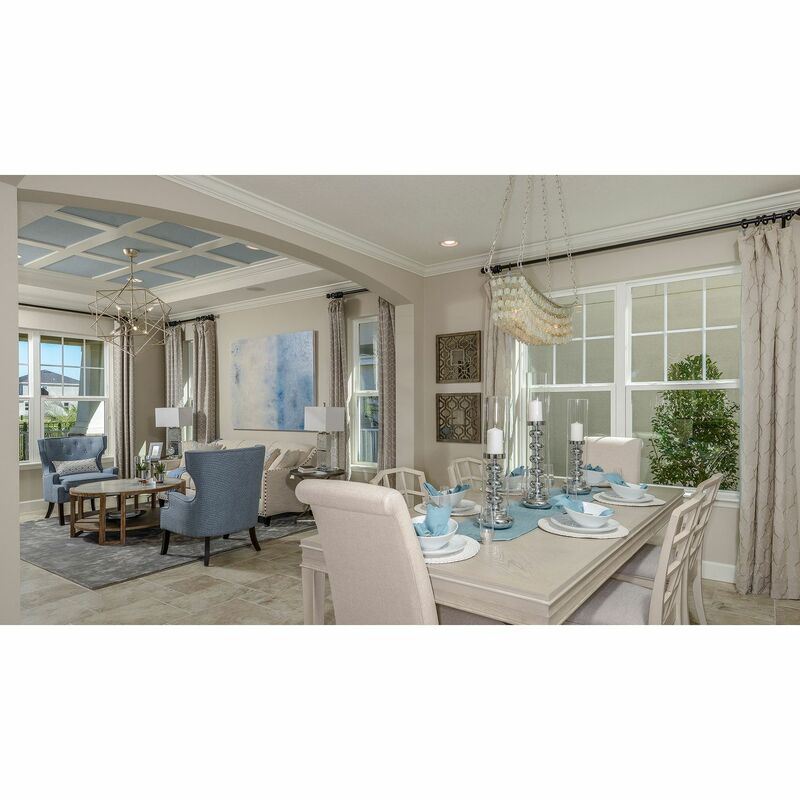 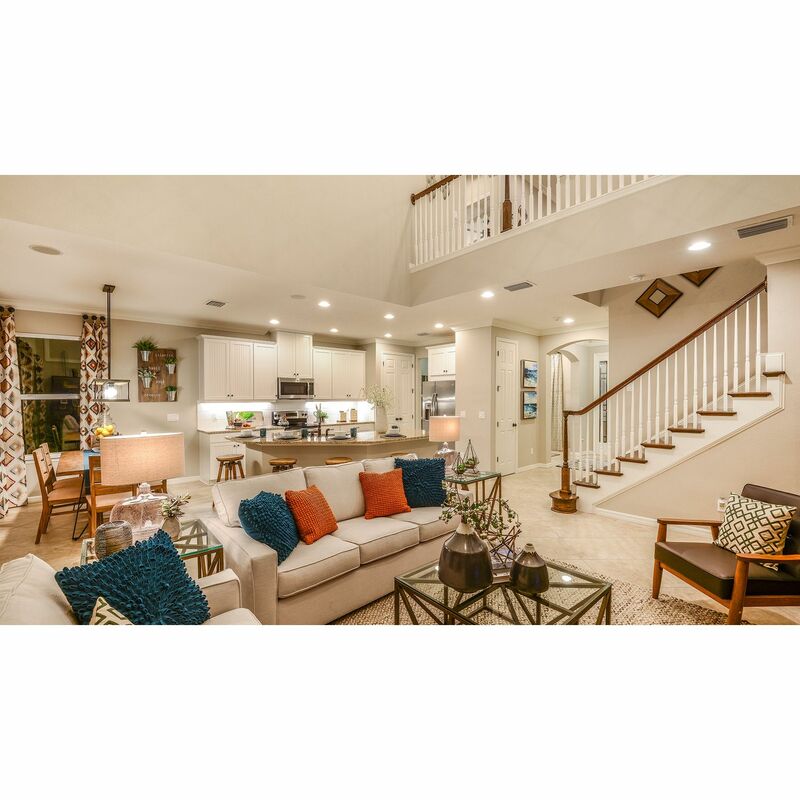 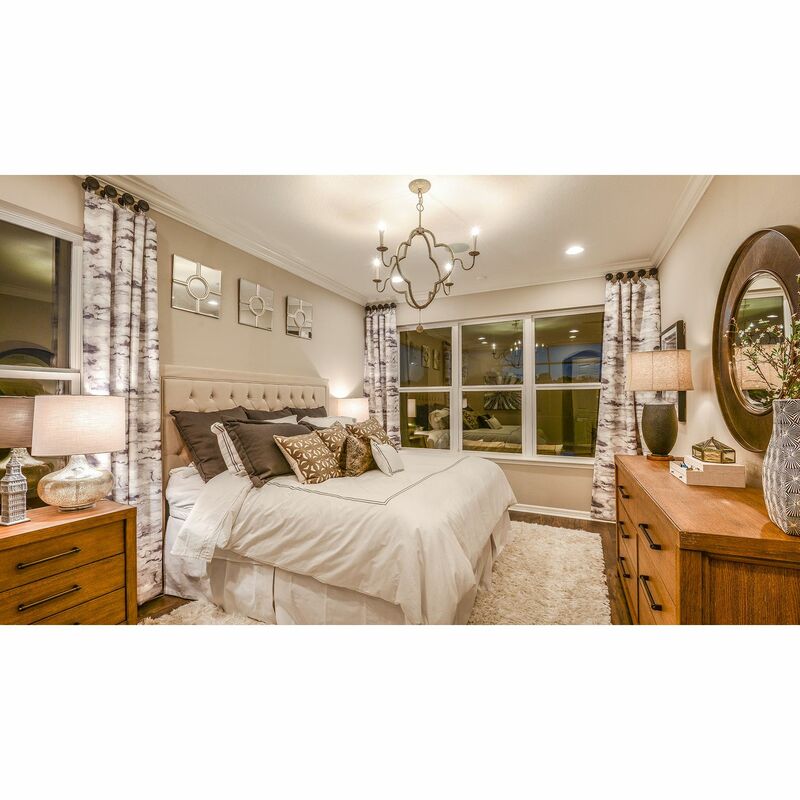 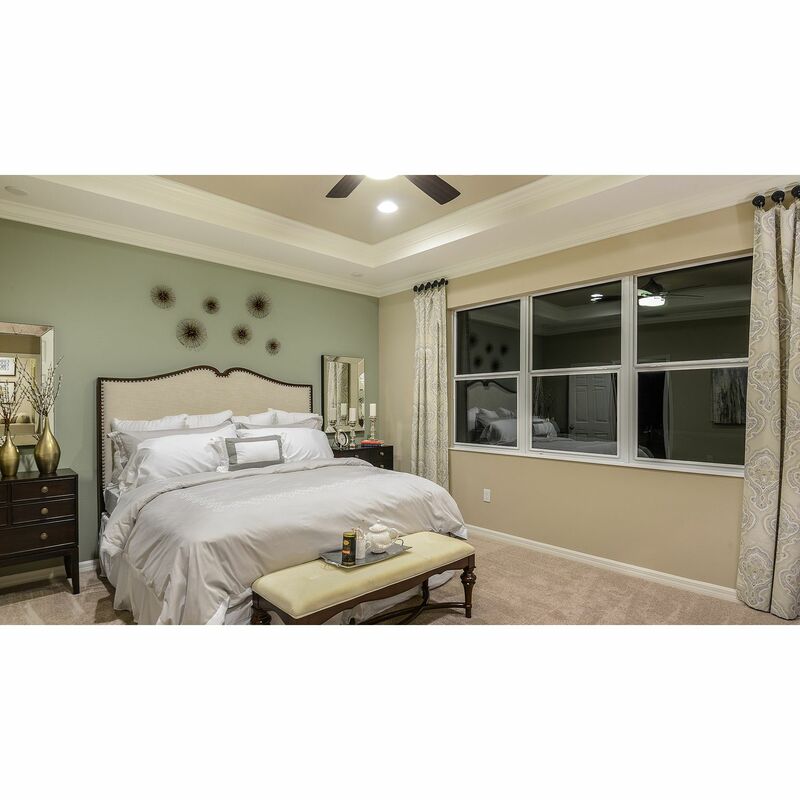 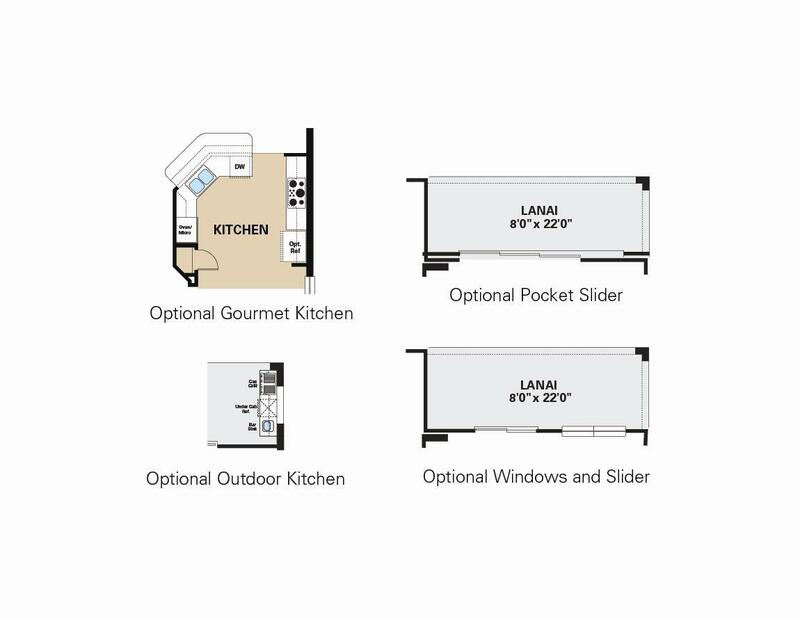 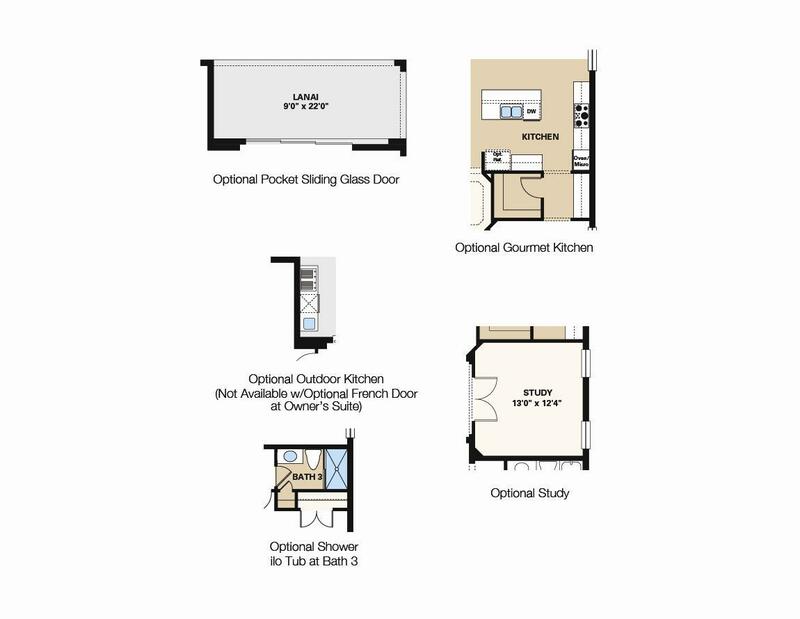 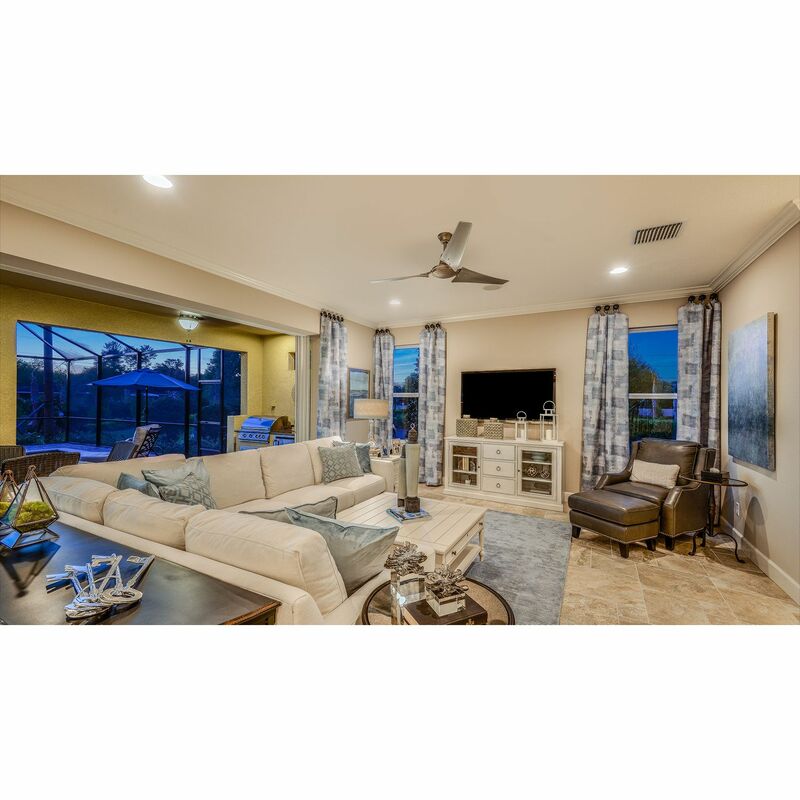 With up to five bedrooms, luxurious owner’s suites with spa-like bathrooms, and two-car garages, Arbor Lakes on Palmer Ranch offers residents spacious living areas, designer kitchens, and options for including extended lanais, game rooms, and walk-in pantries per plan. 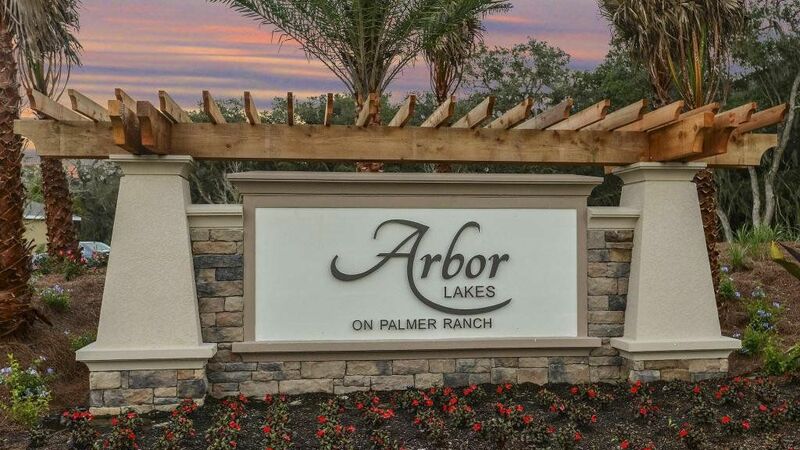 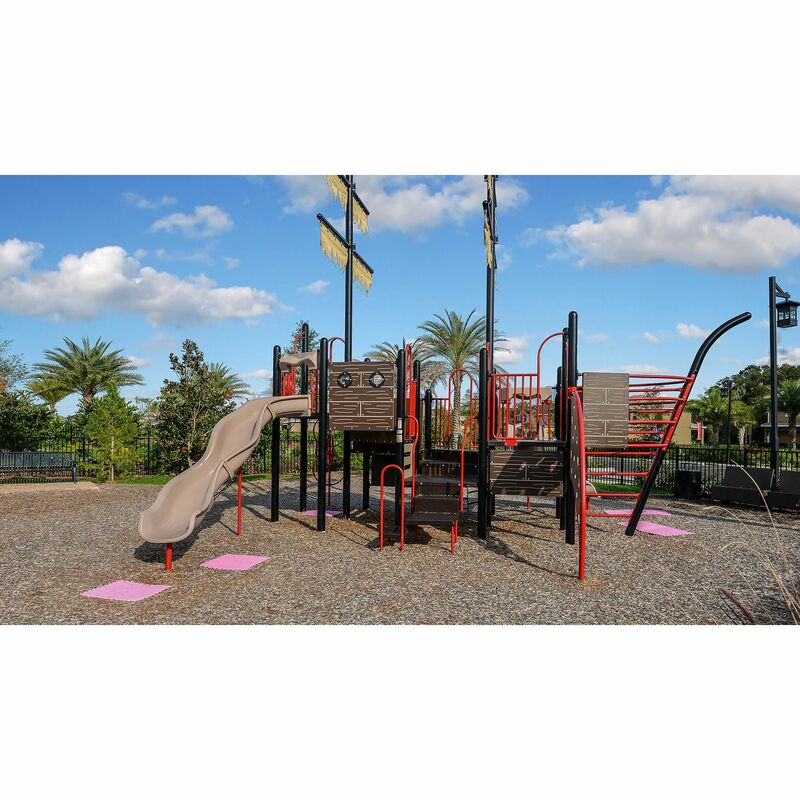 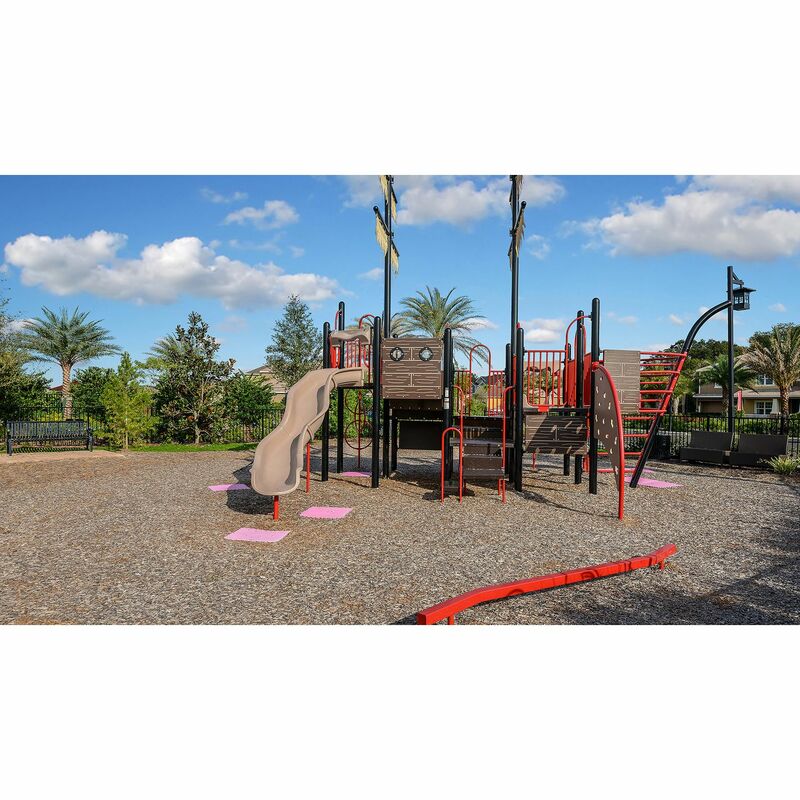 Arbor Lakes on Palmer Ranch provides an upscale, fun-filled community that’s overflowing with options for fun and is a great place to relax and get to know your neighbors. 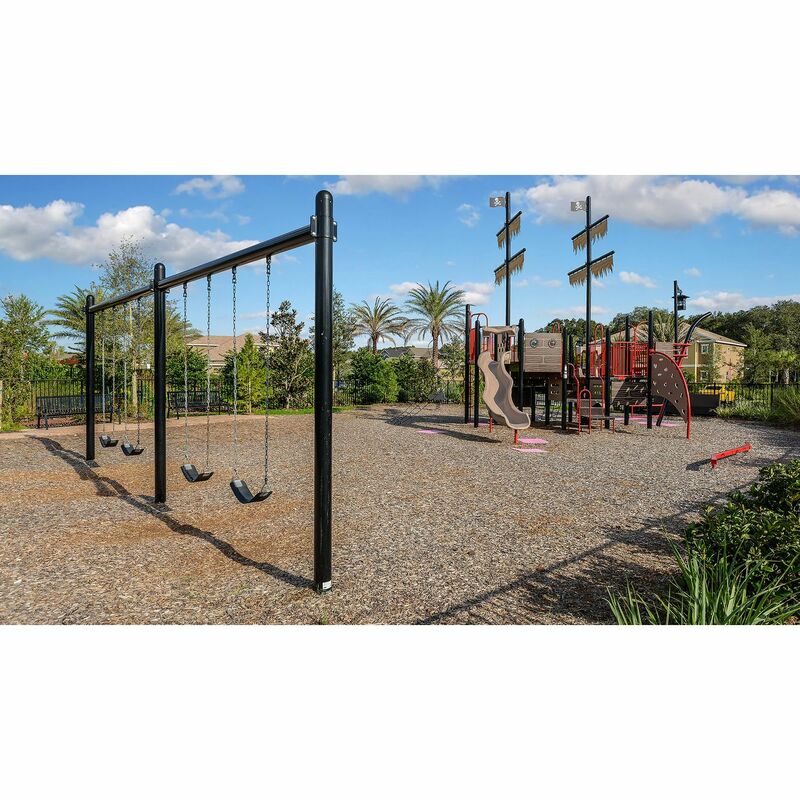 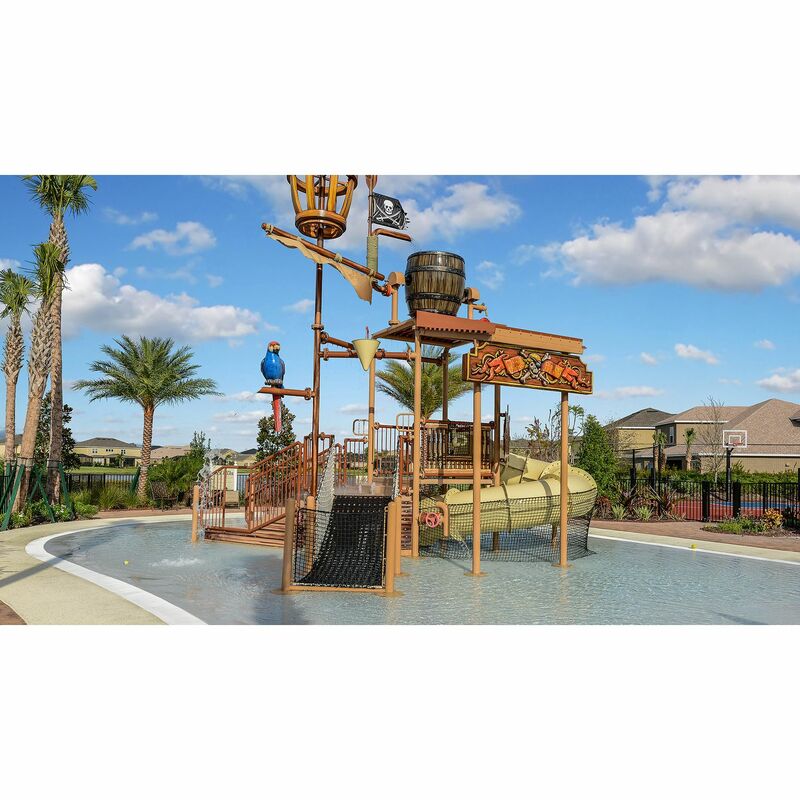 If water fun is what you crave, our Pirate Playground and amazing Splash Park offer a water slide and giant dumping bucket for hours of endless fun. 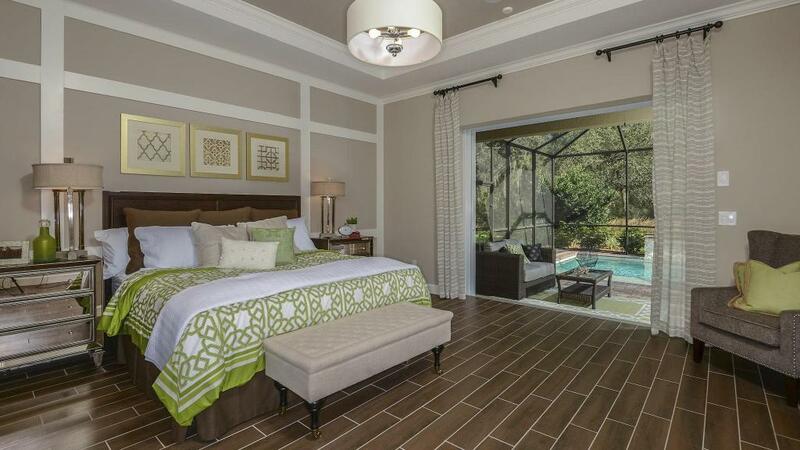 Or, for those who prefer a casual dip, the resort-style heated pool and spa offer quieter ways to serenely unwind. 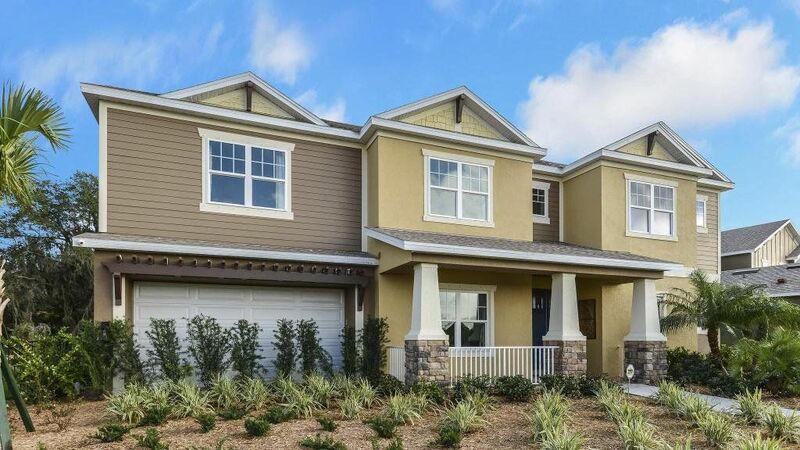 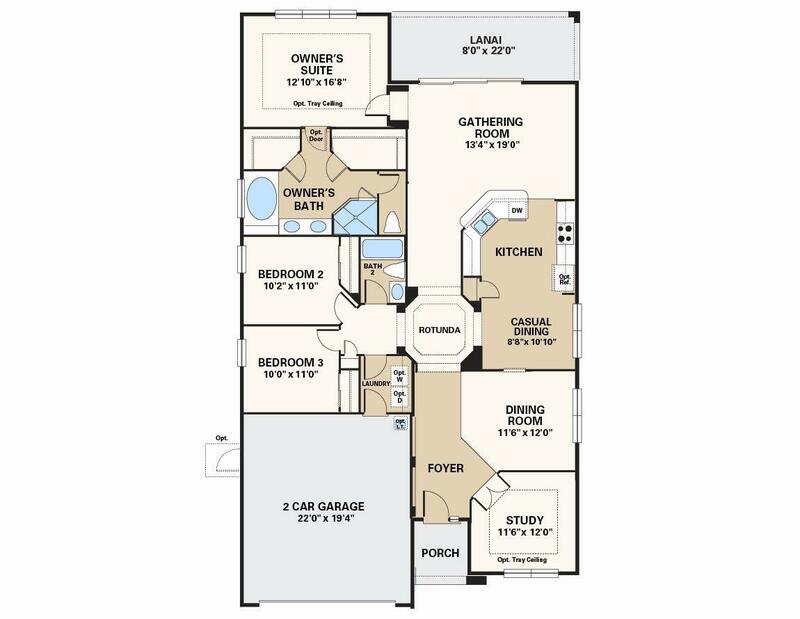 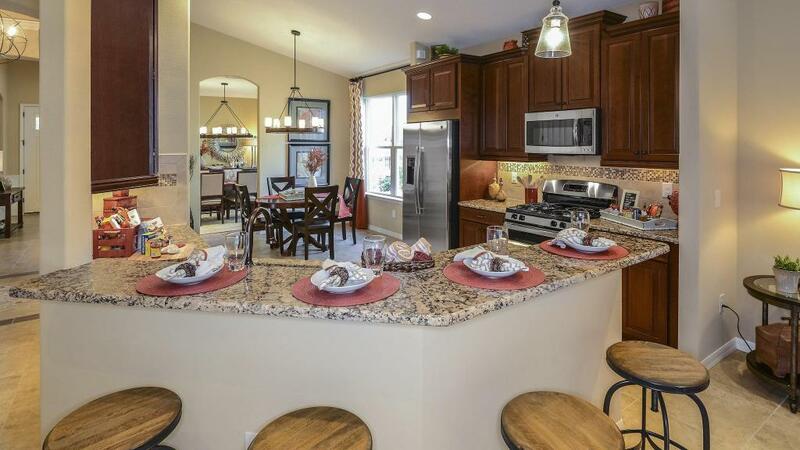 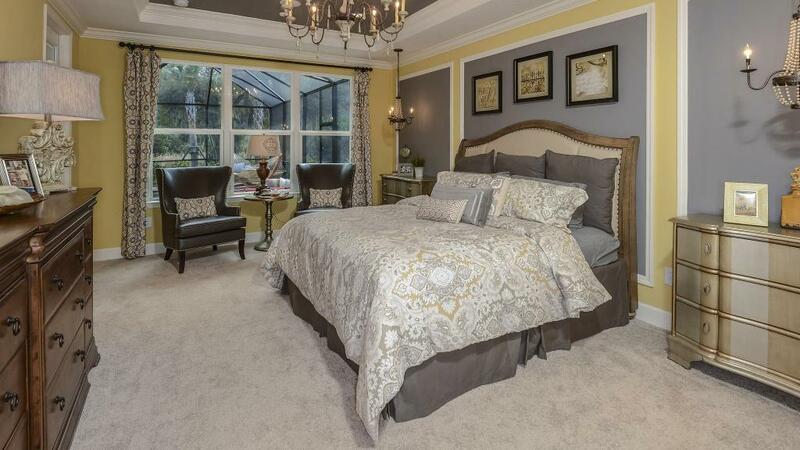 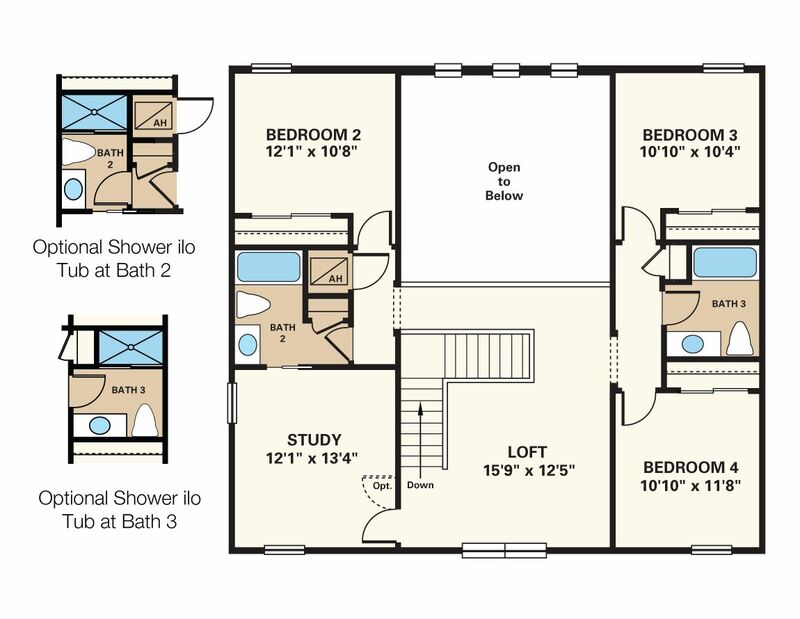 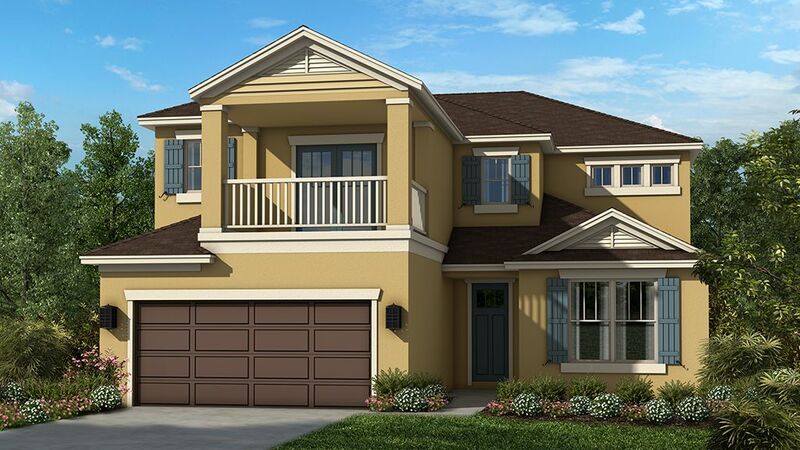 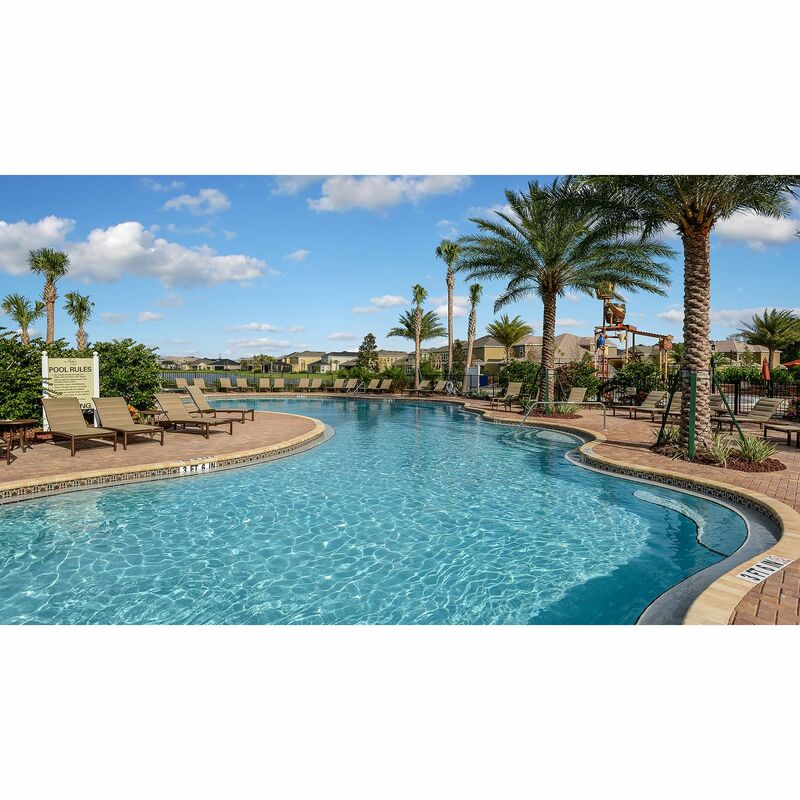 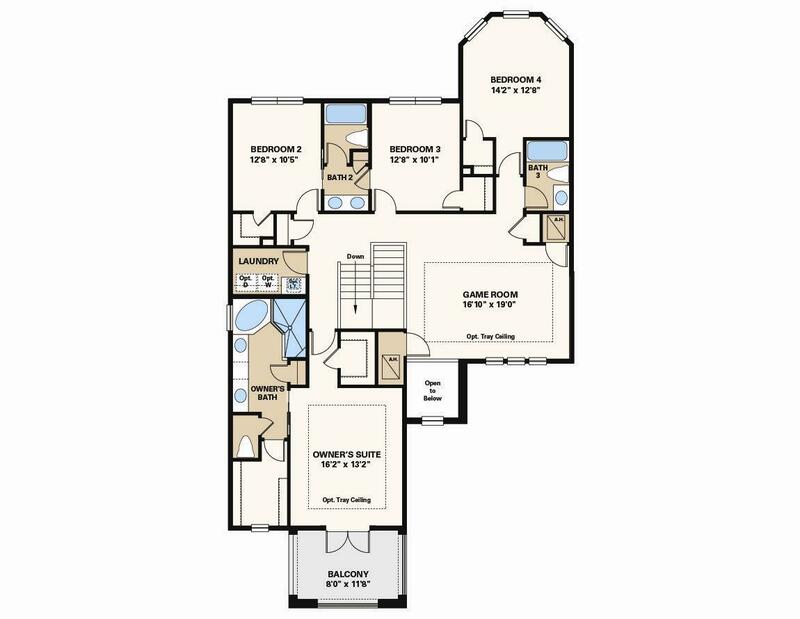 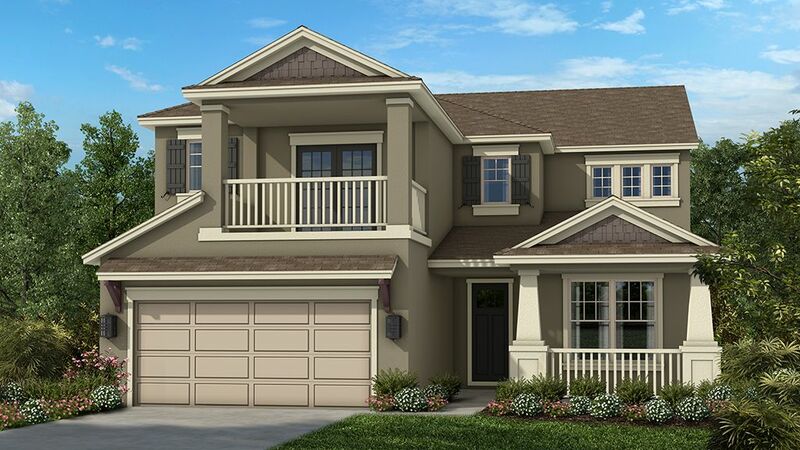 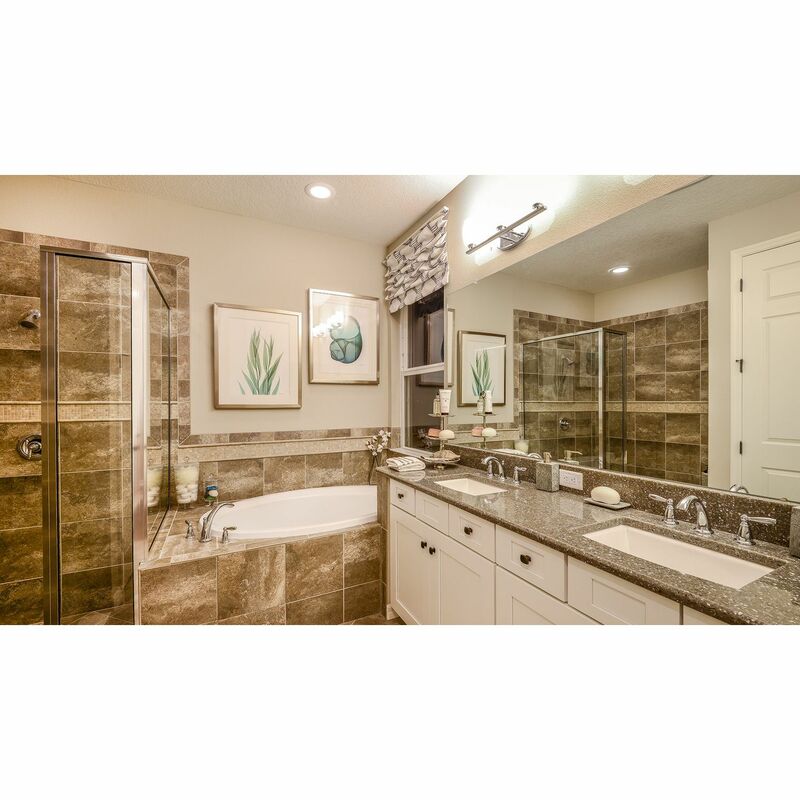 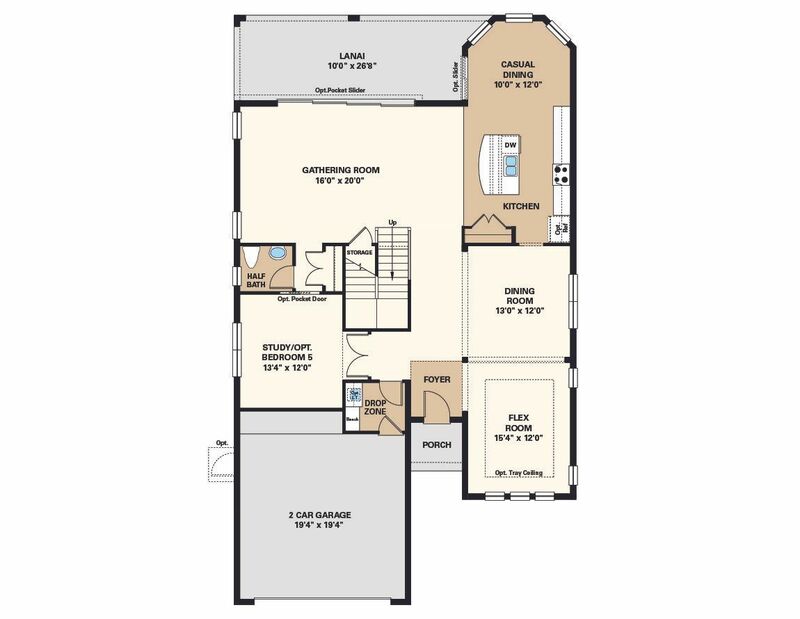 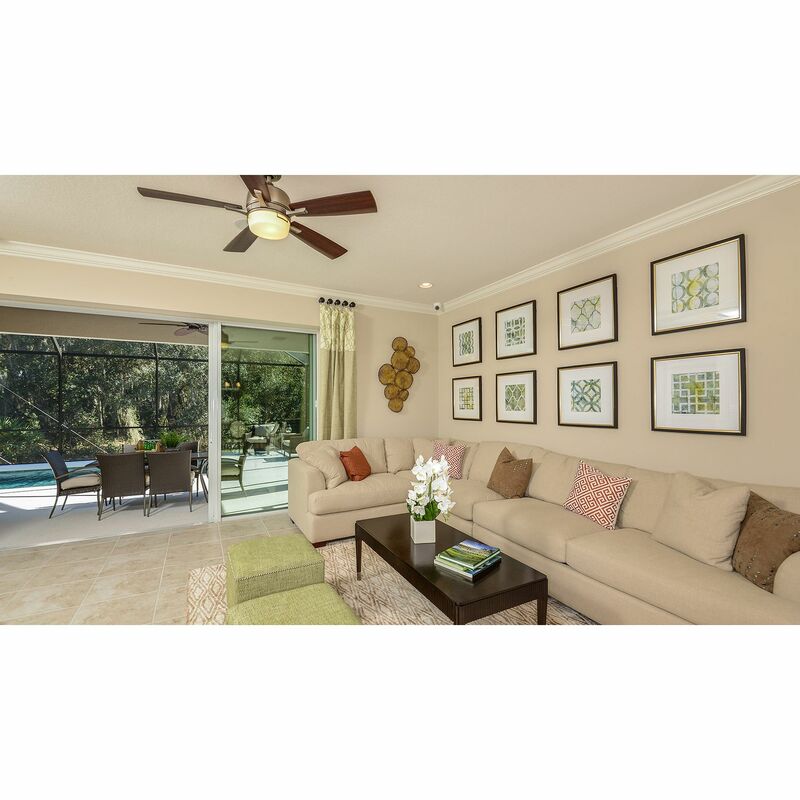 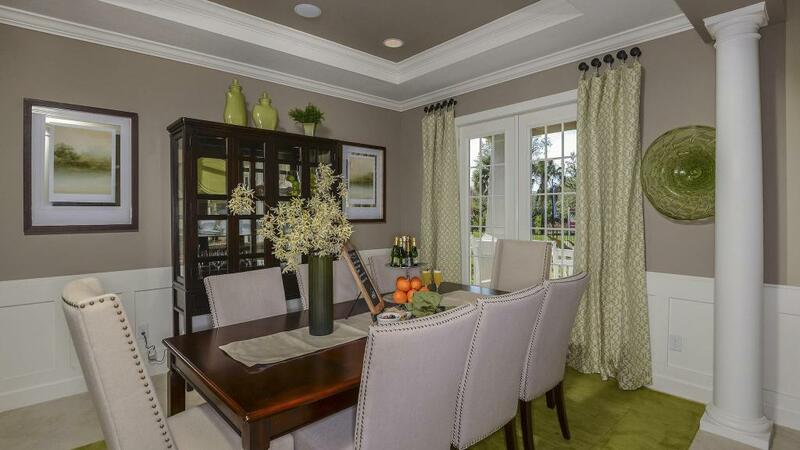 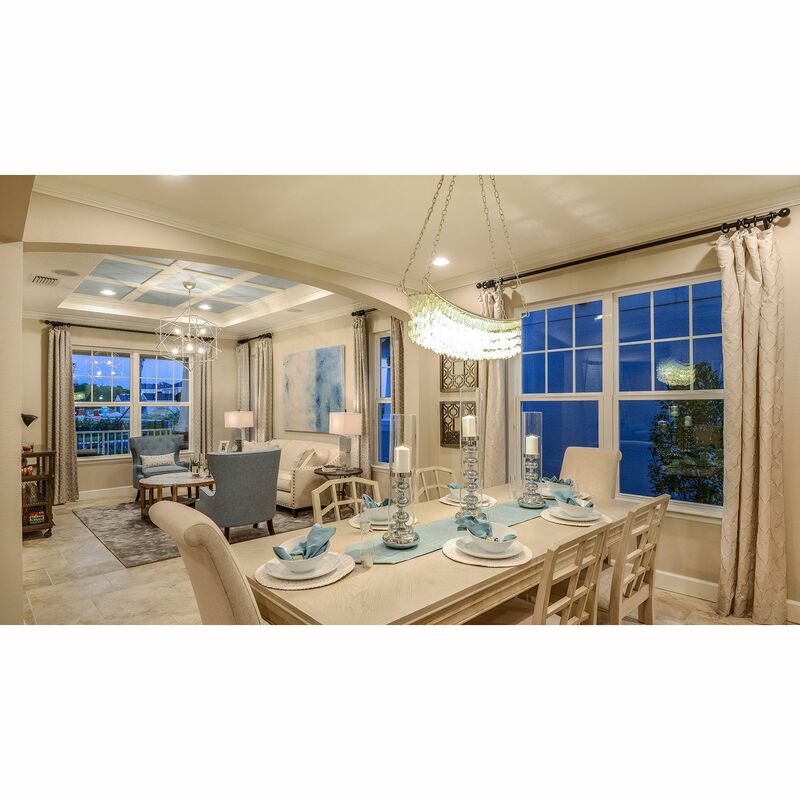 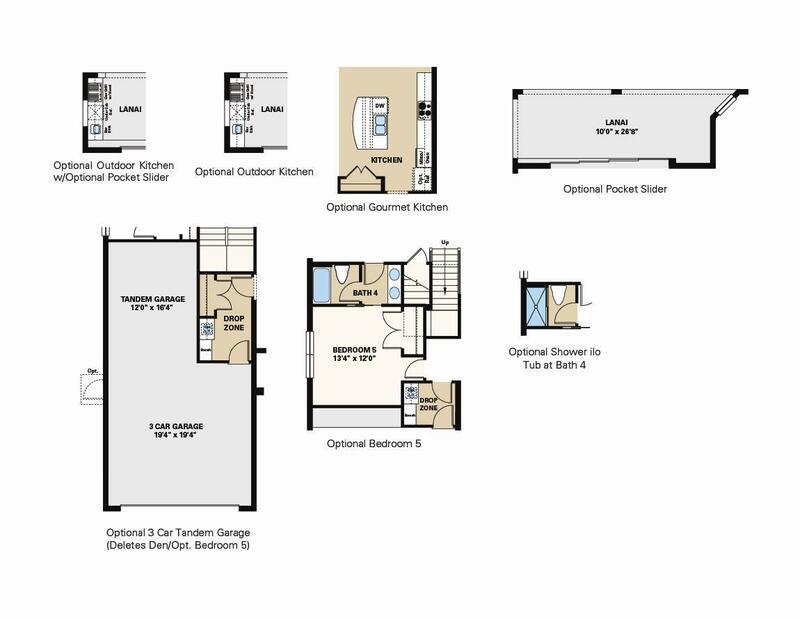 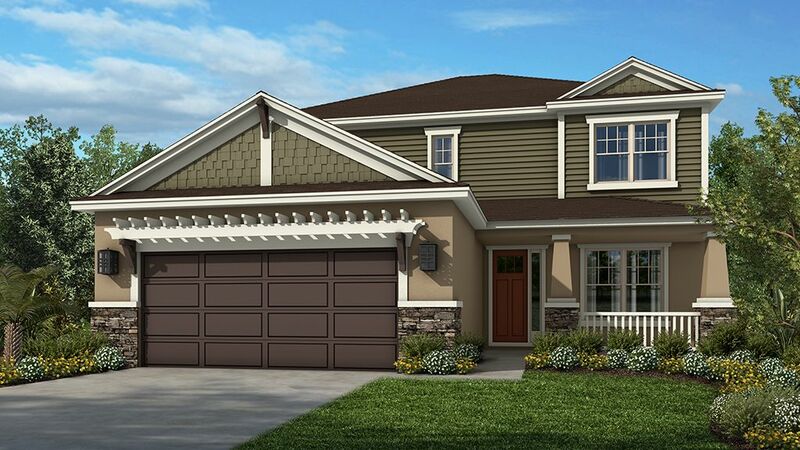 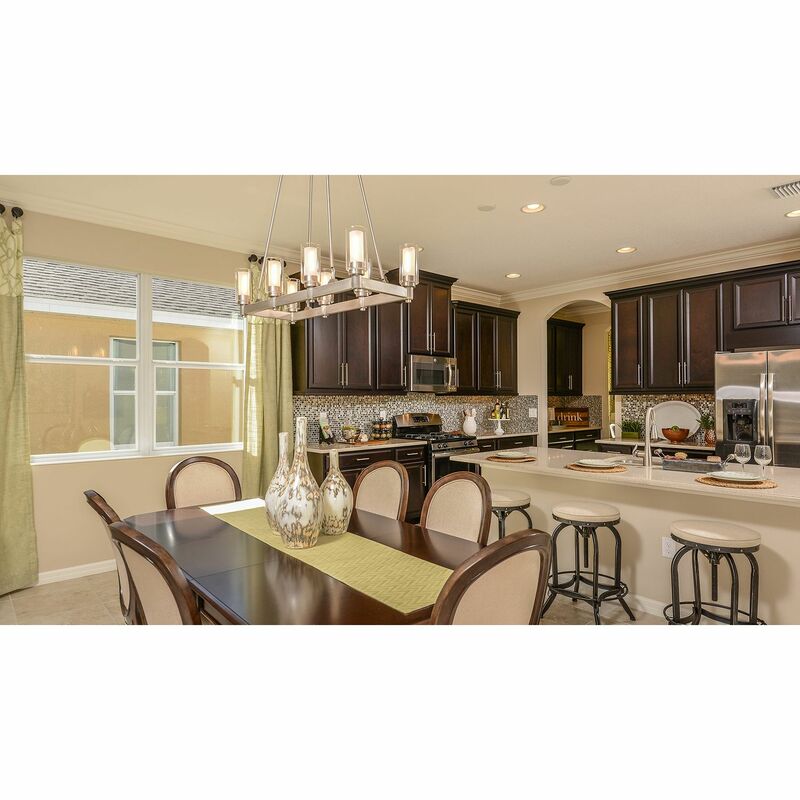 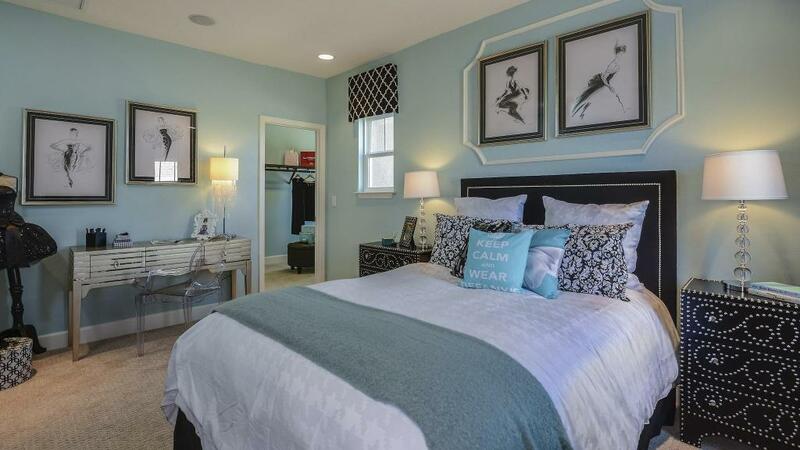 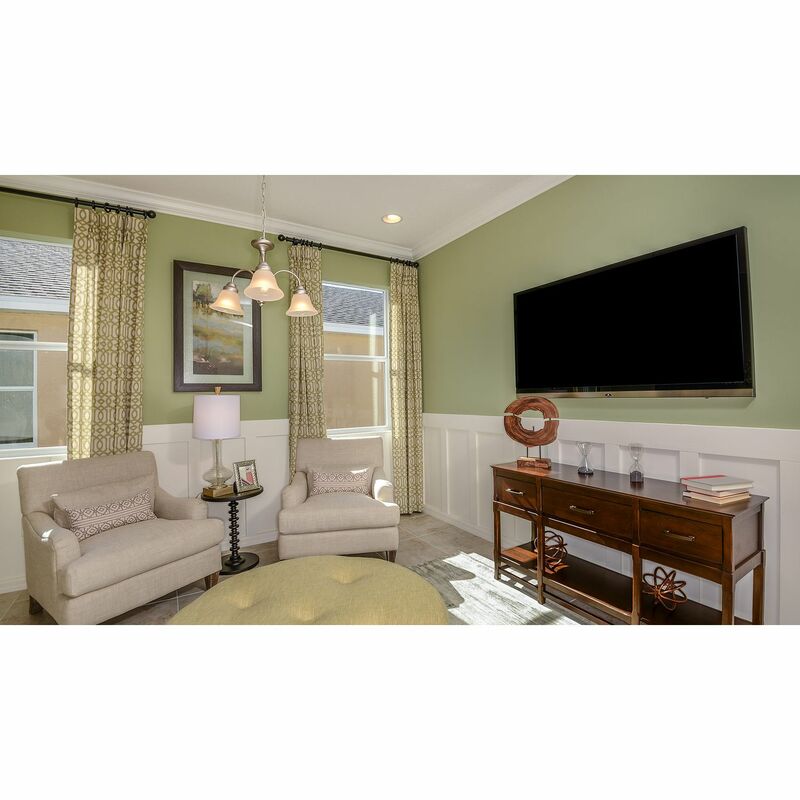 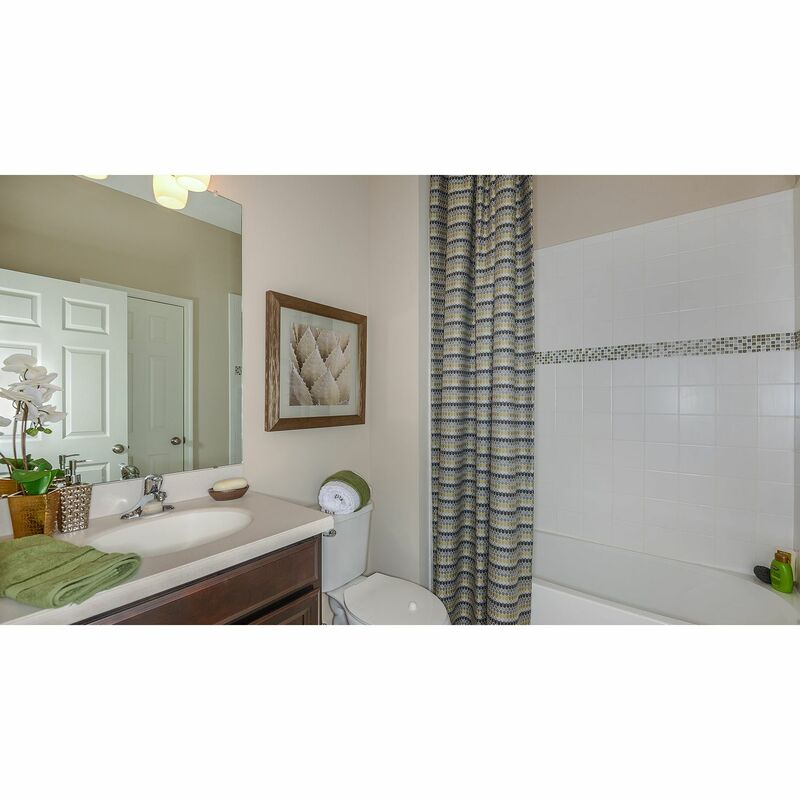 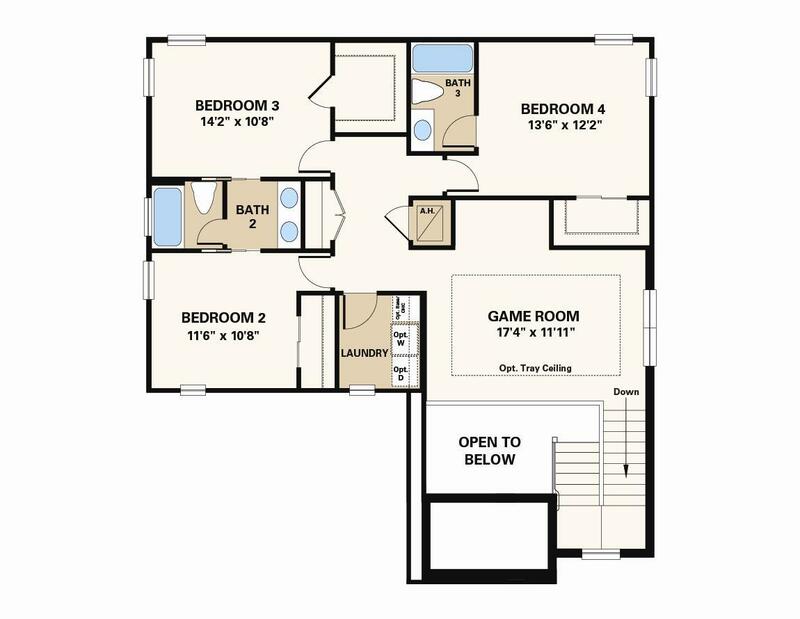 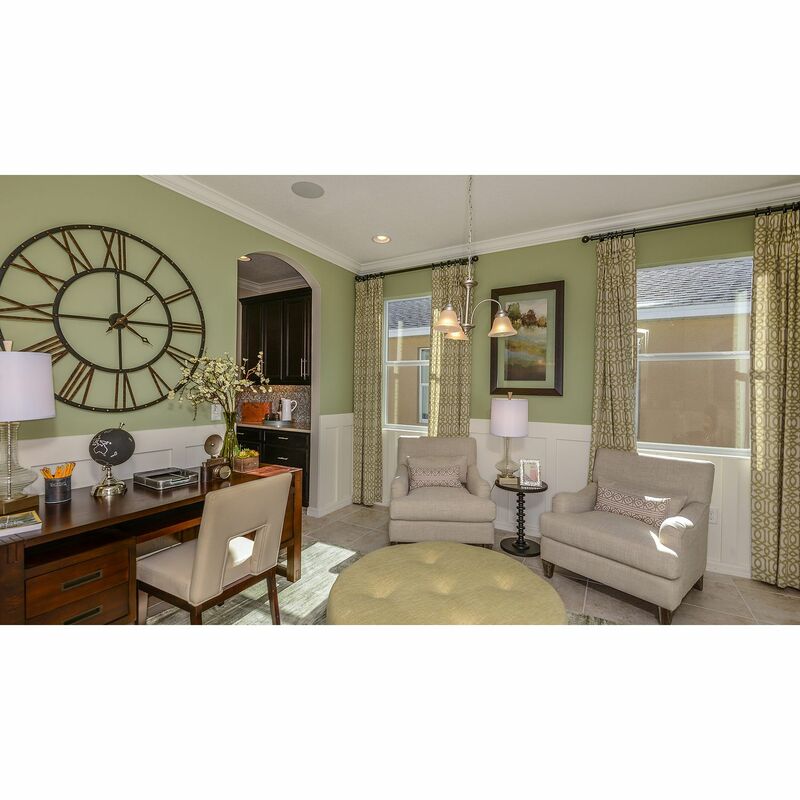 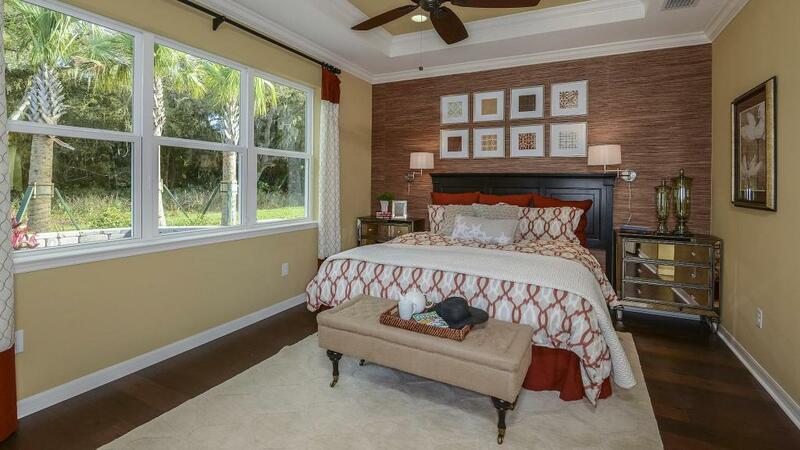 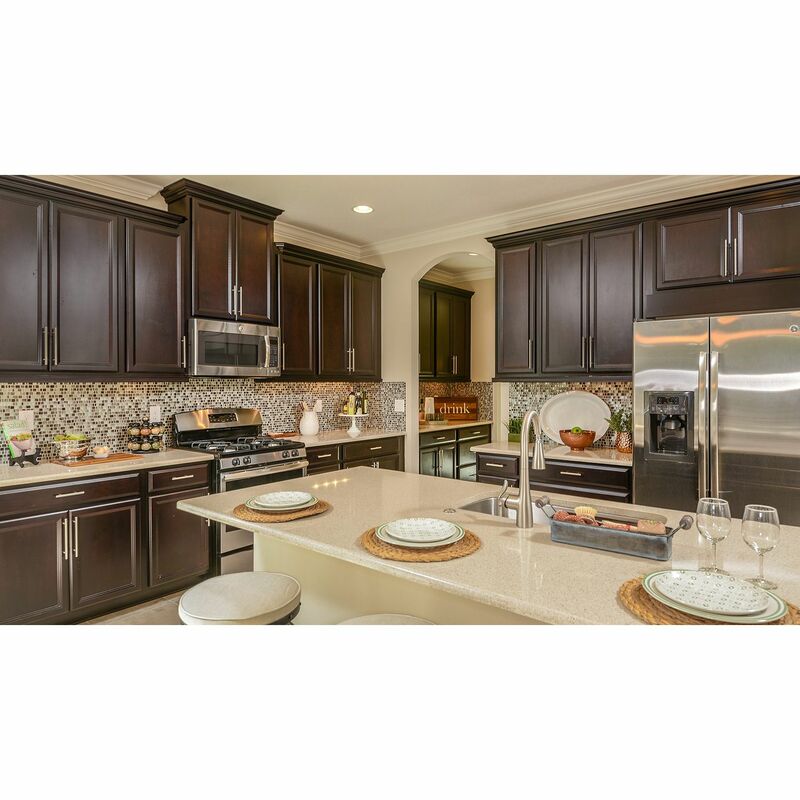 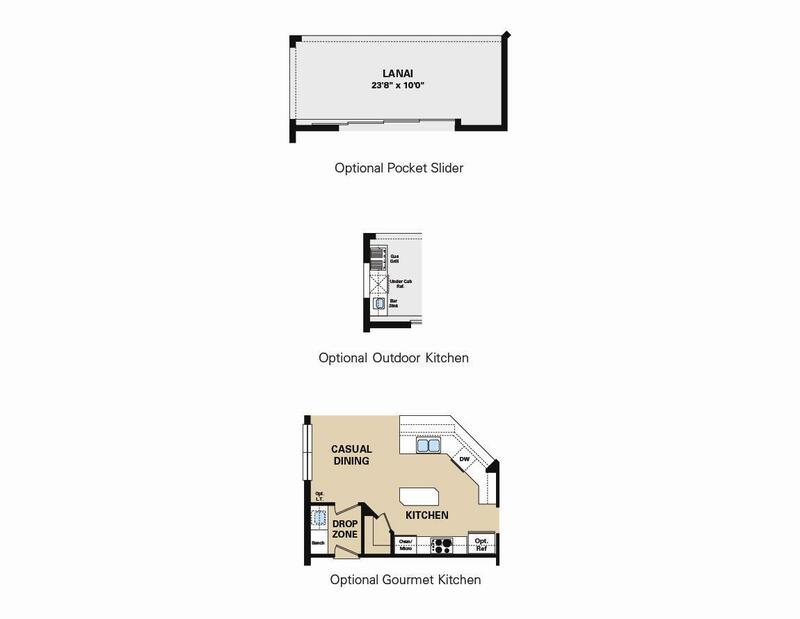 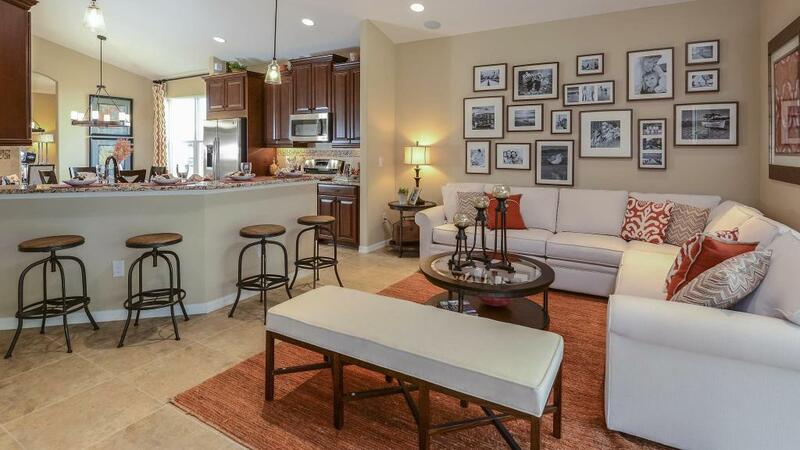 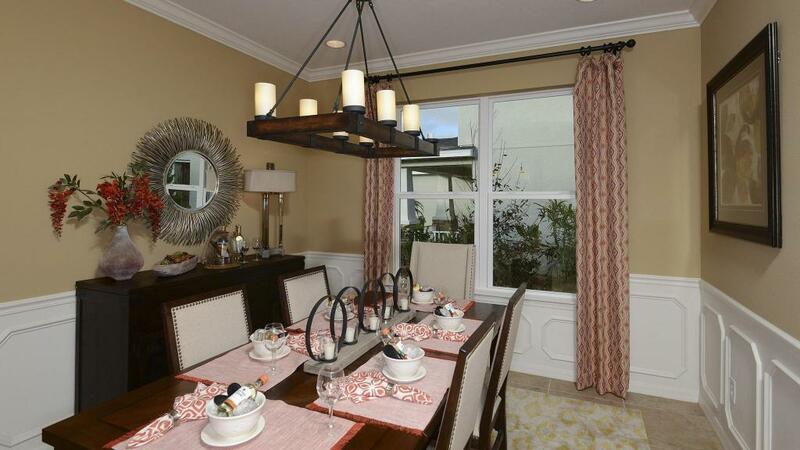 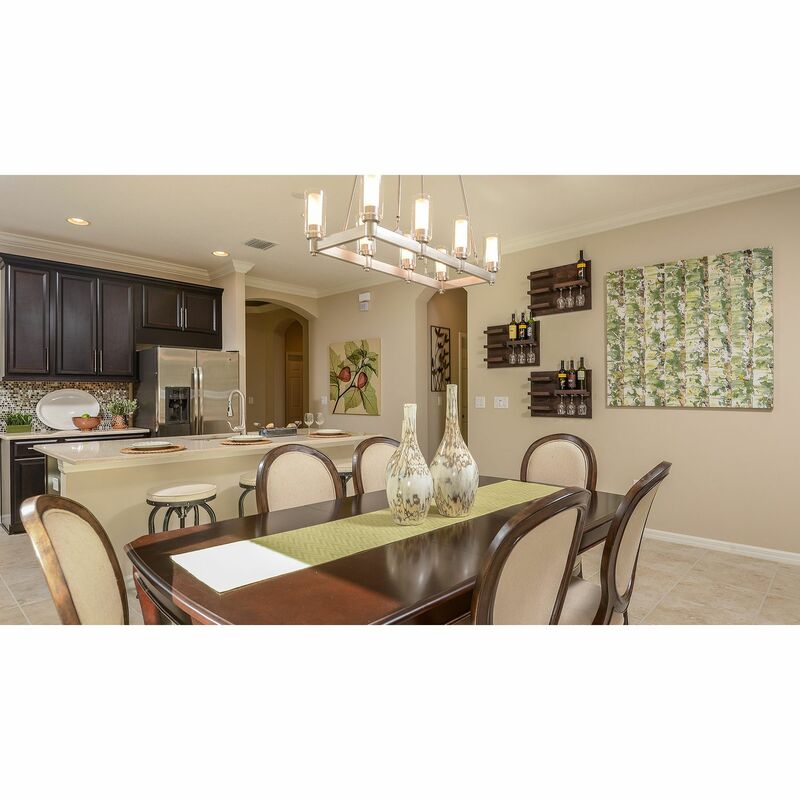 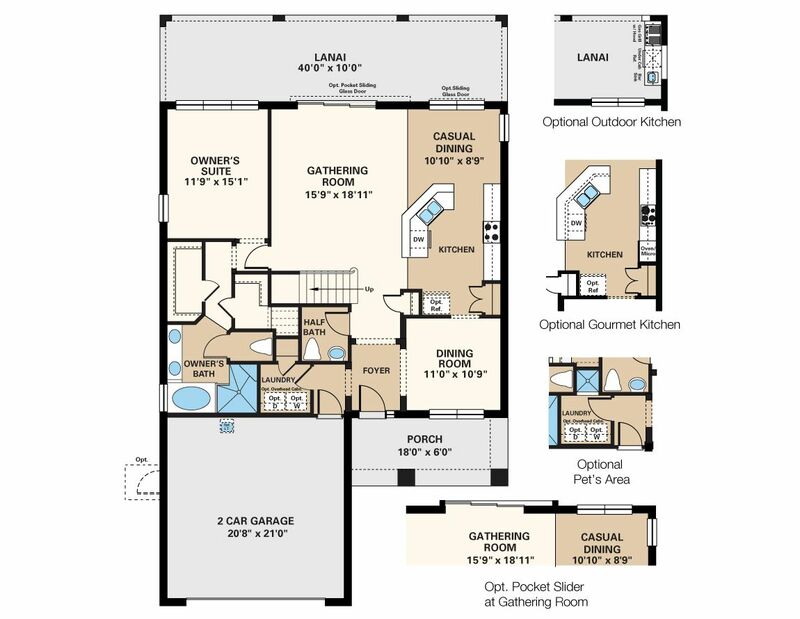 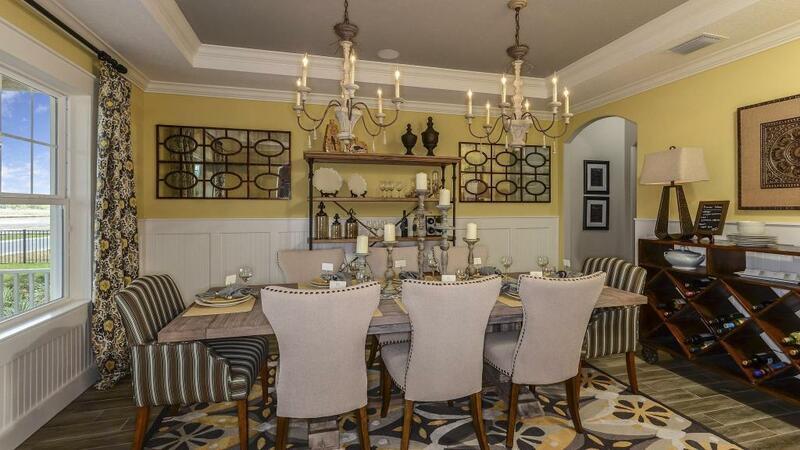 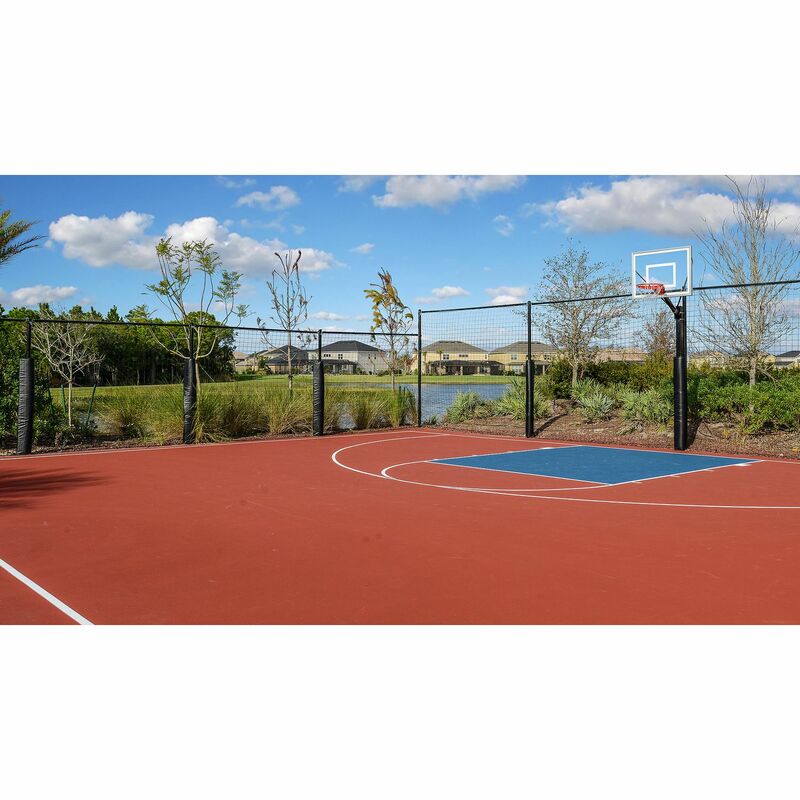 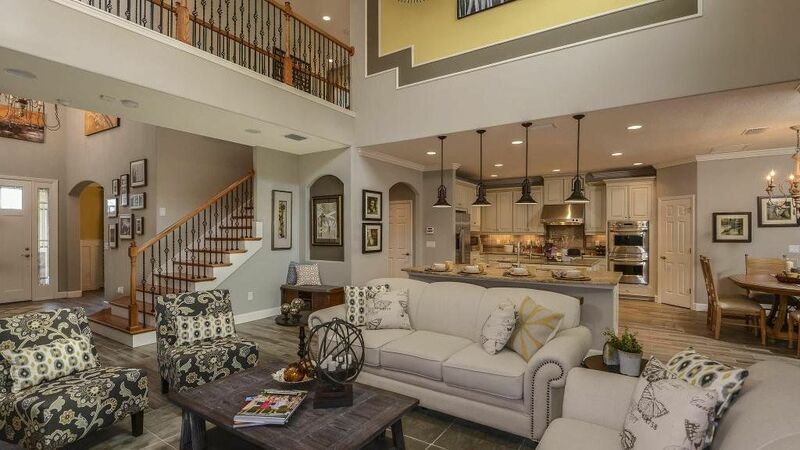 There are 13 floor plans available in Arbor Lakes on Palmer Ranch. 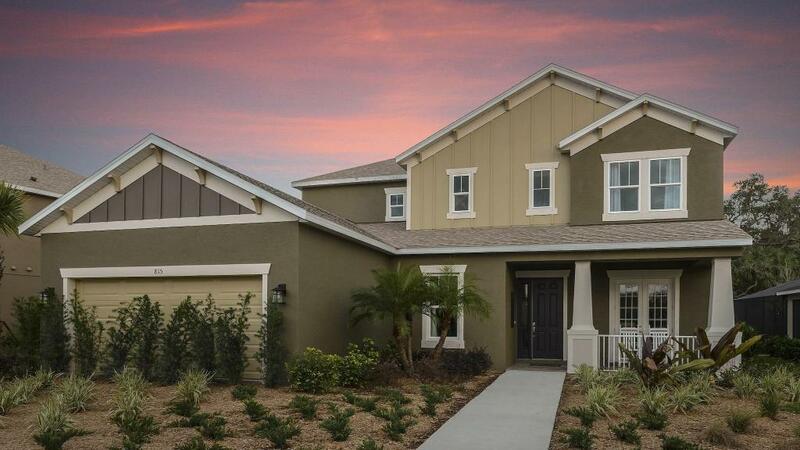 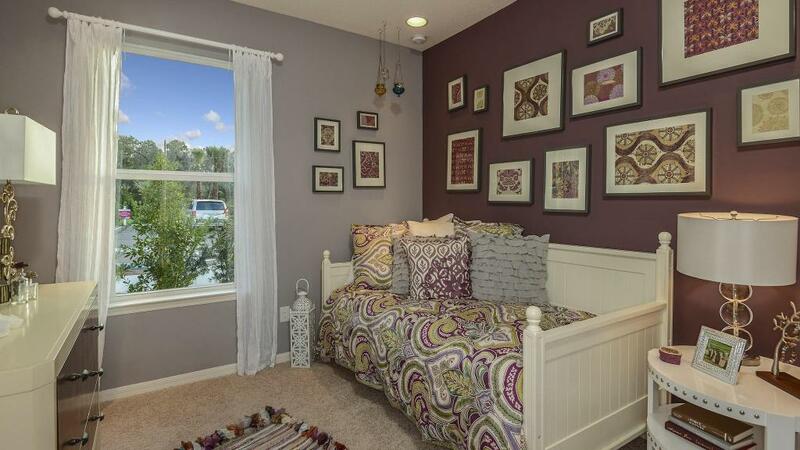 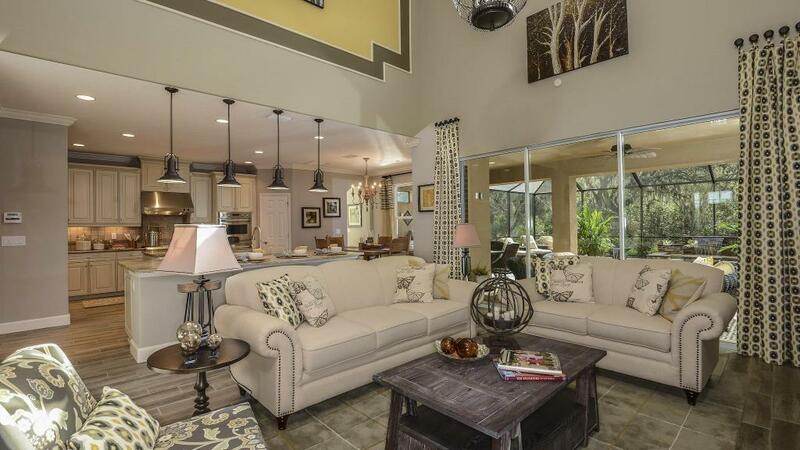 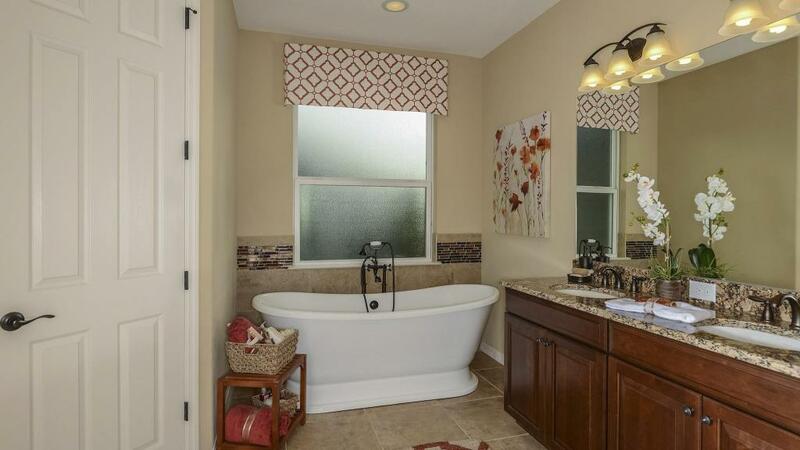 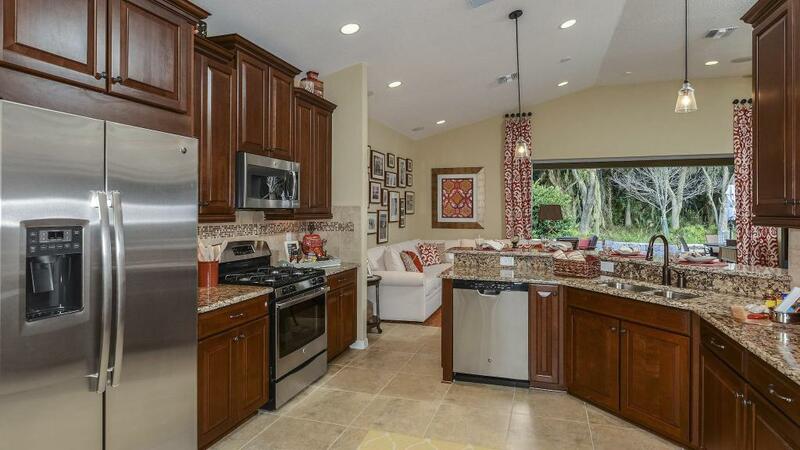 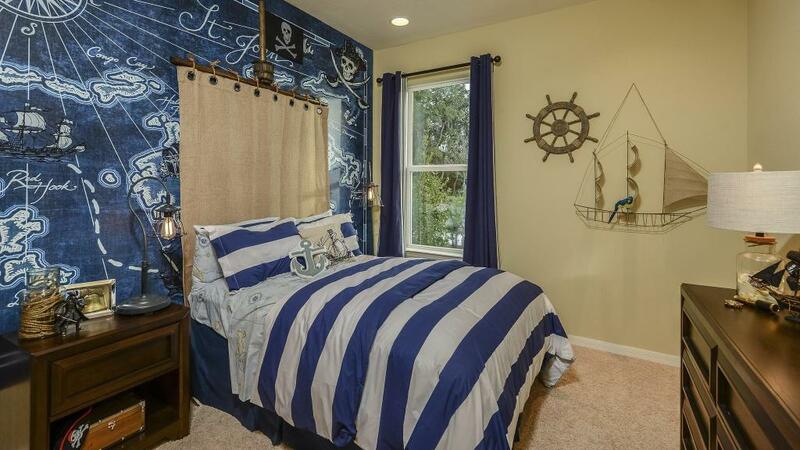 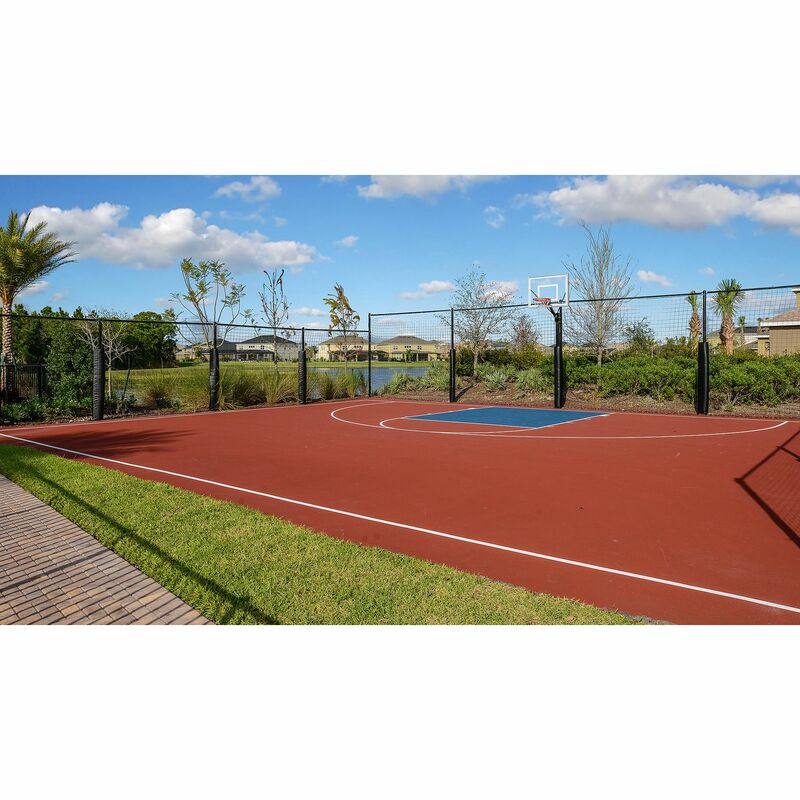 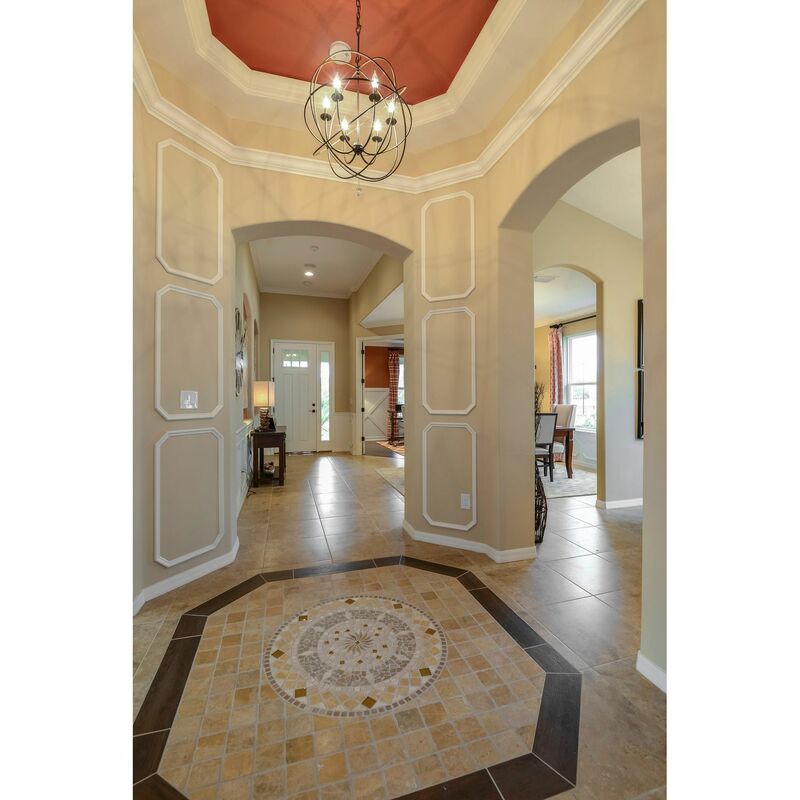 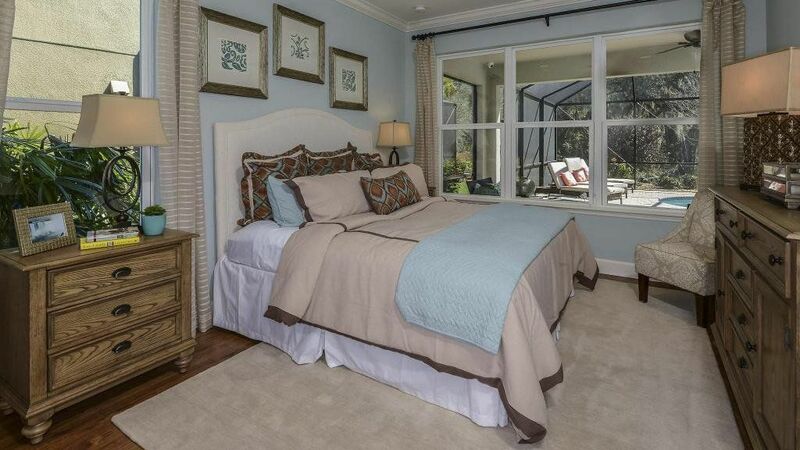 I would like more information on Arbor Lakes on Palmer Ranch community with ID: 62737.